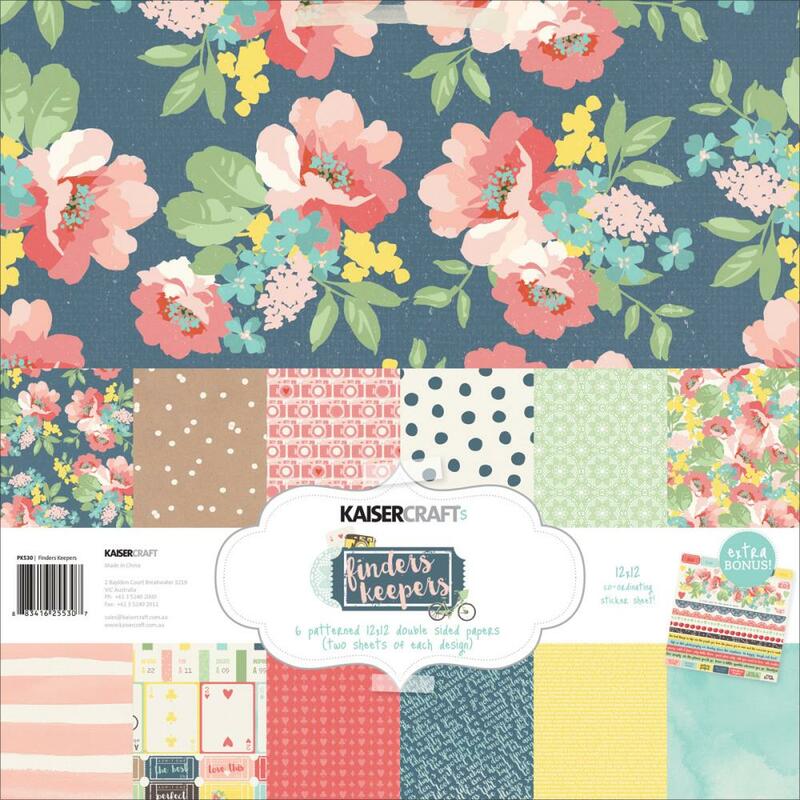 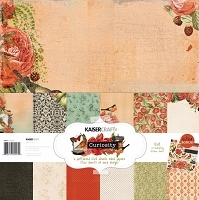 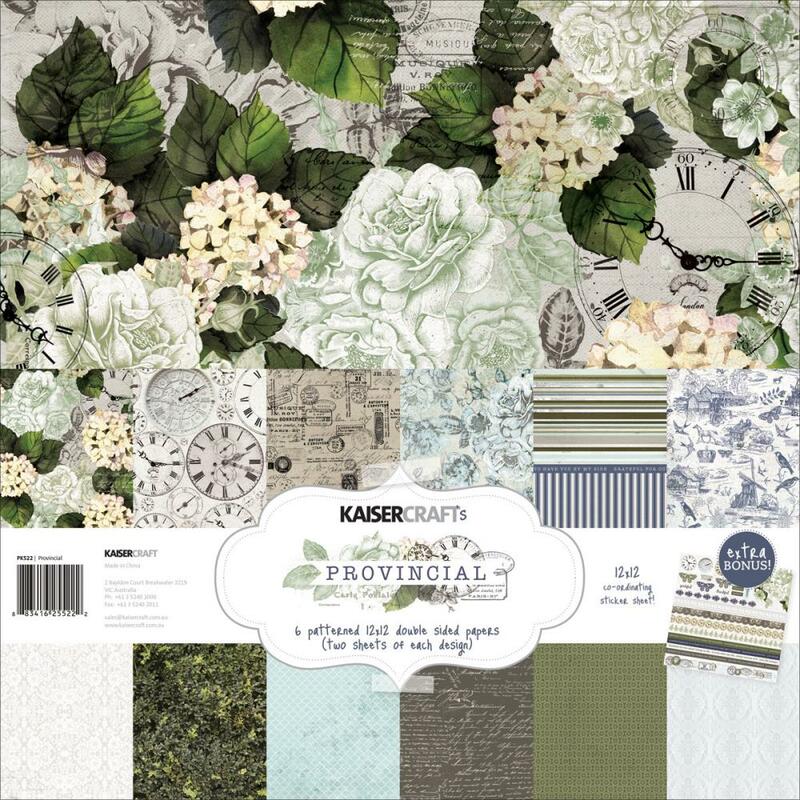 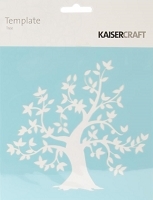 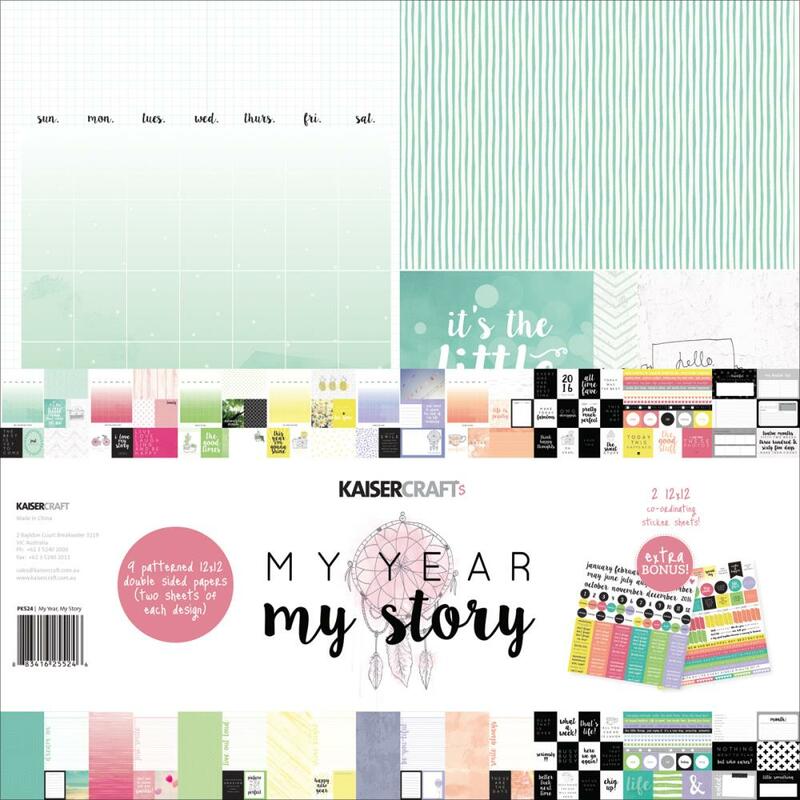 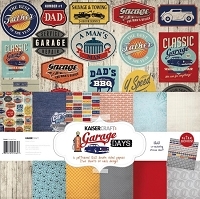 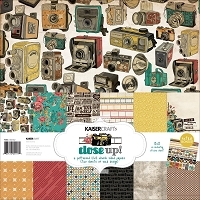 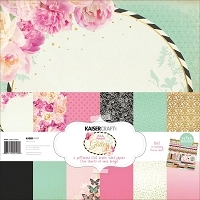 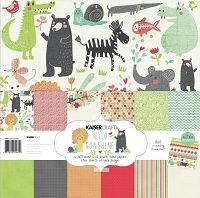 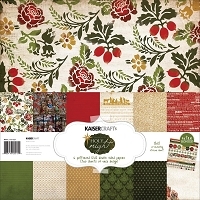 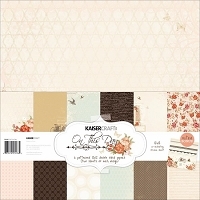 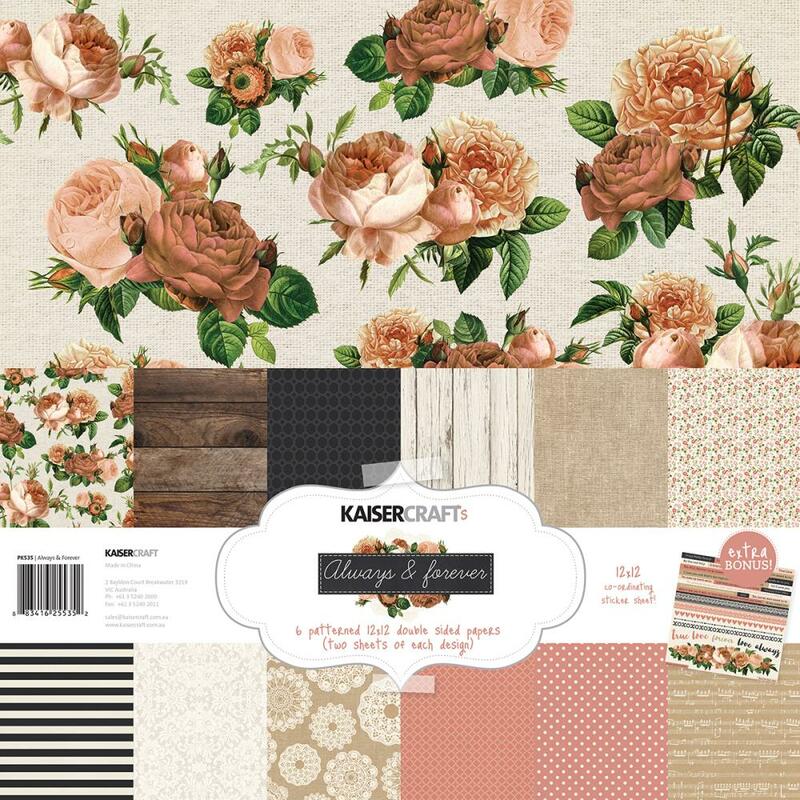 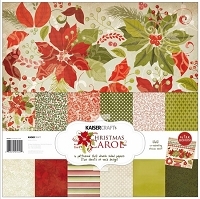 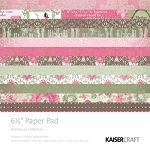 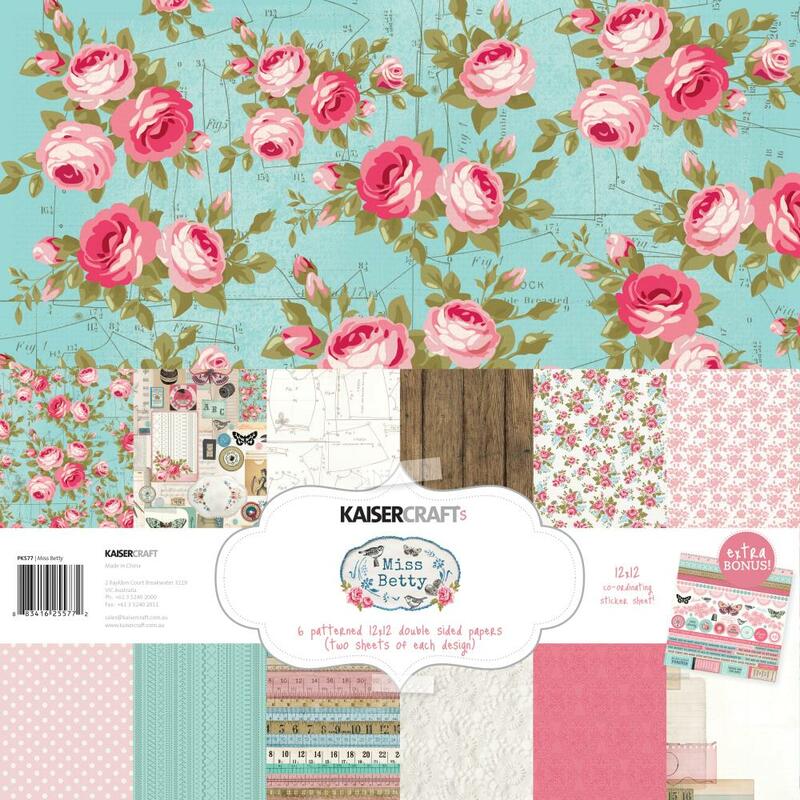 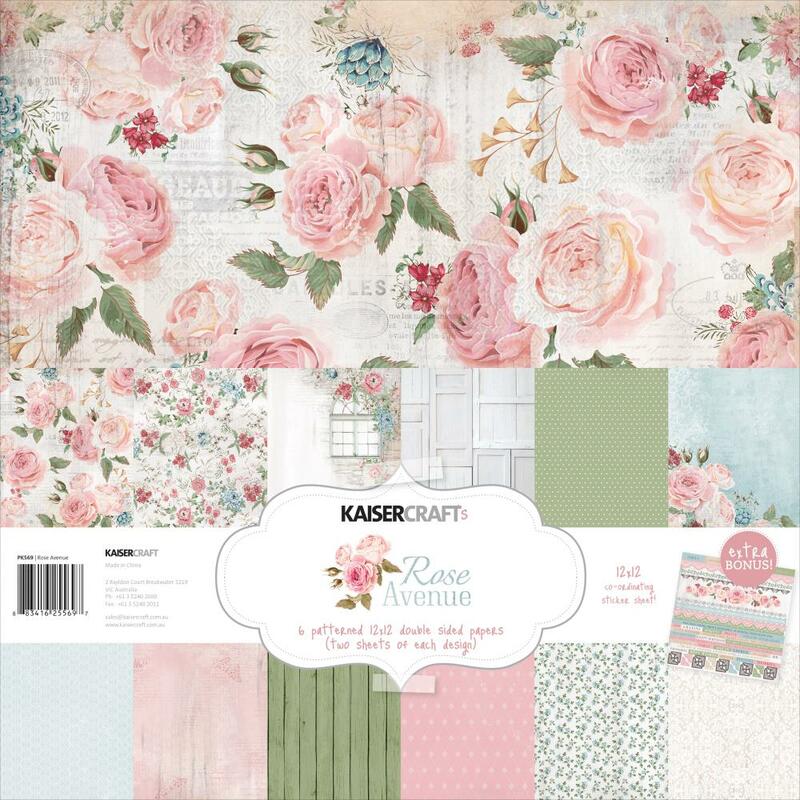 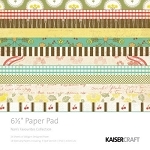 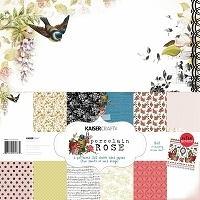 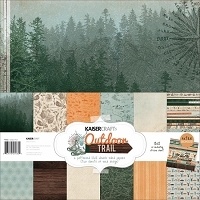 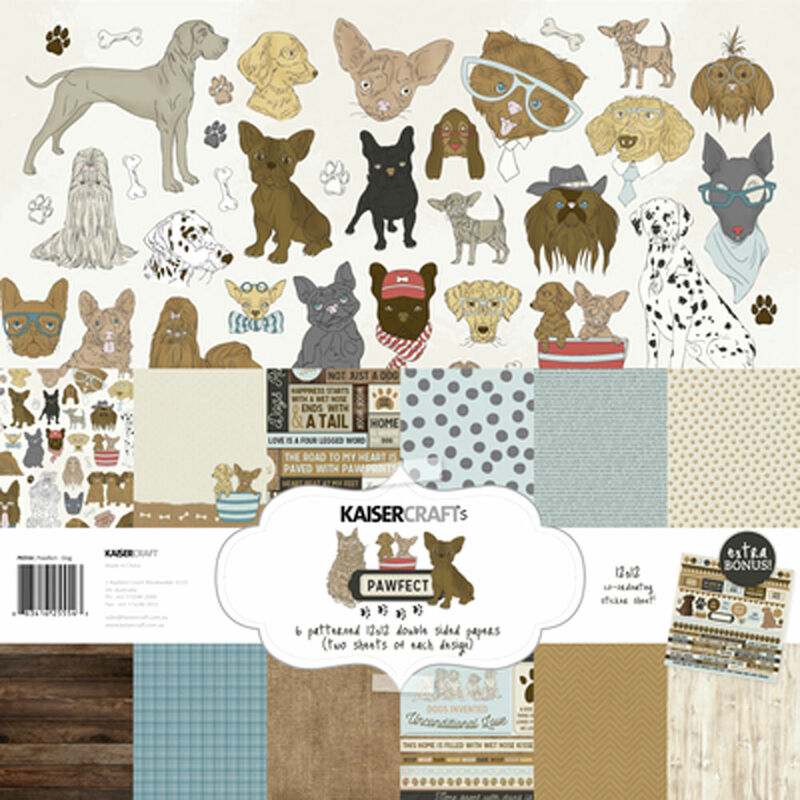 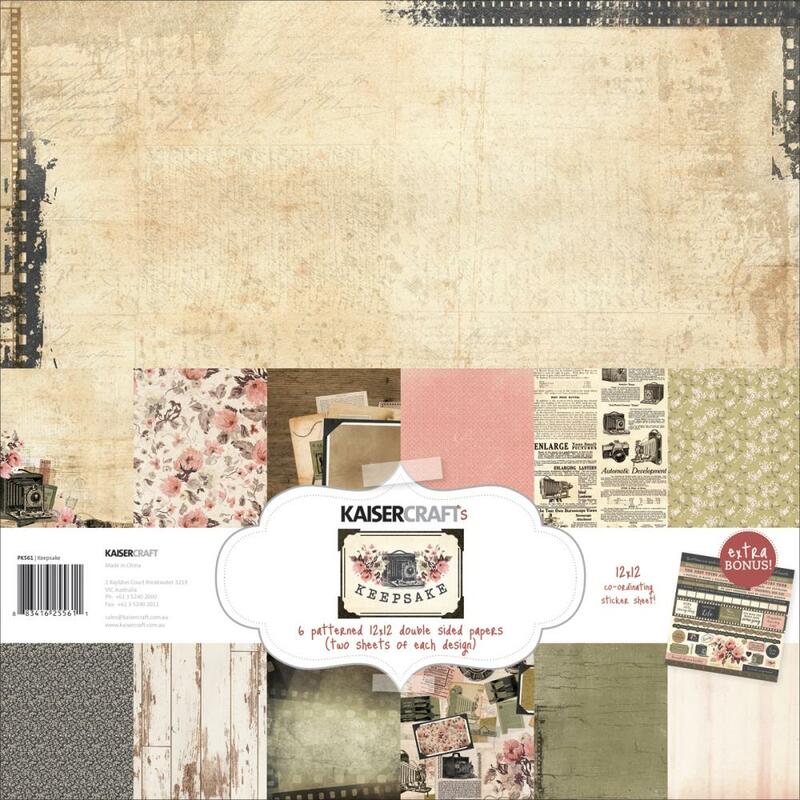 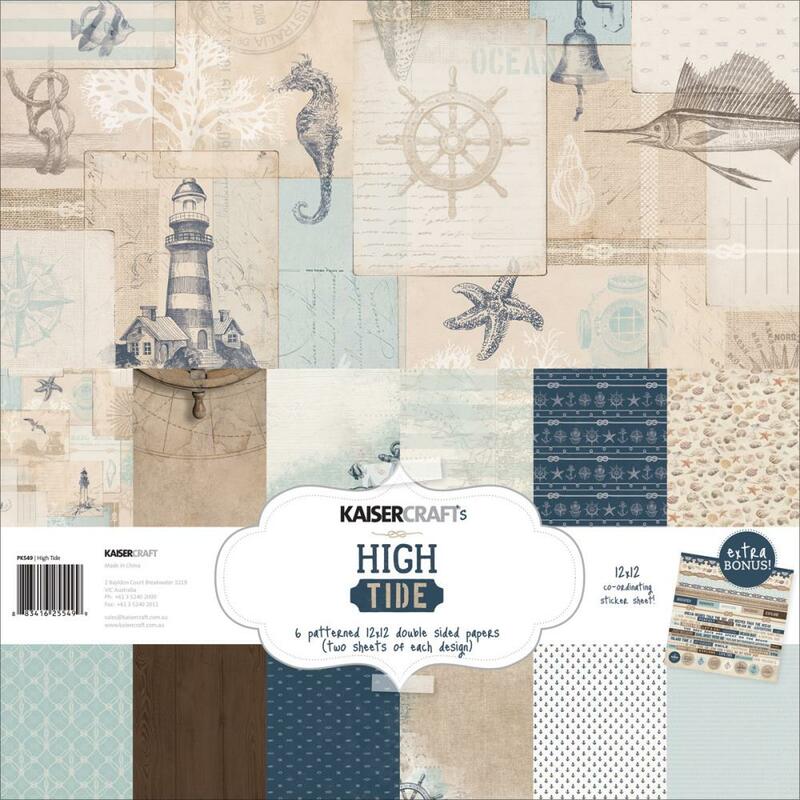 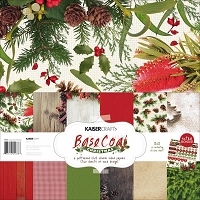 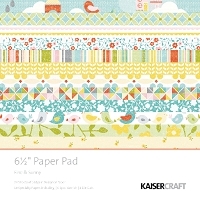 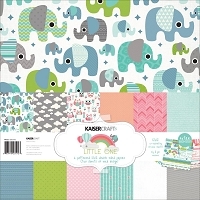 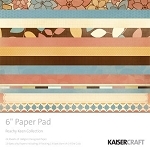 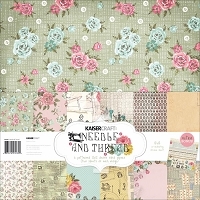 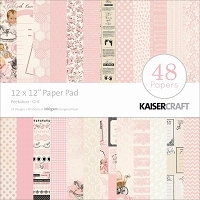 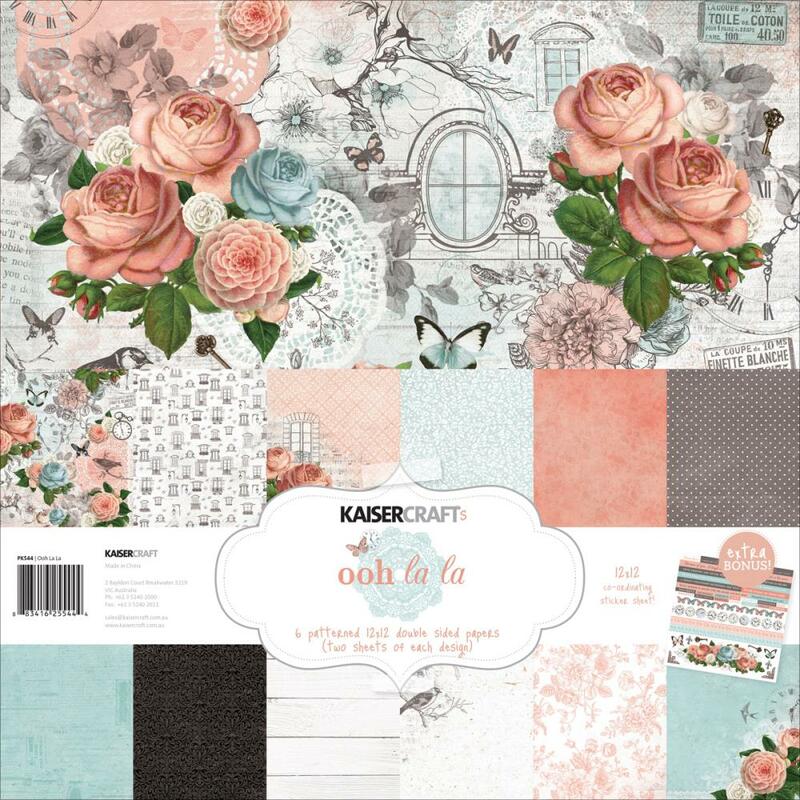 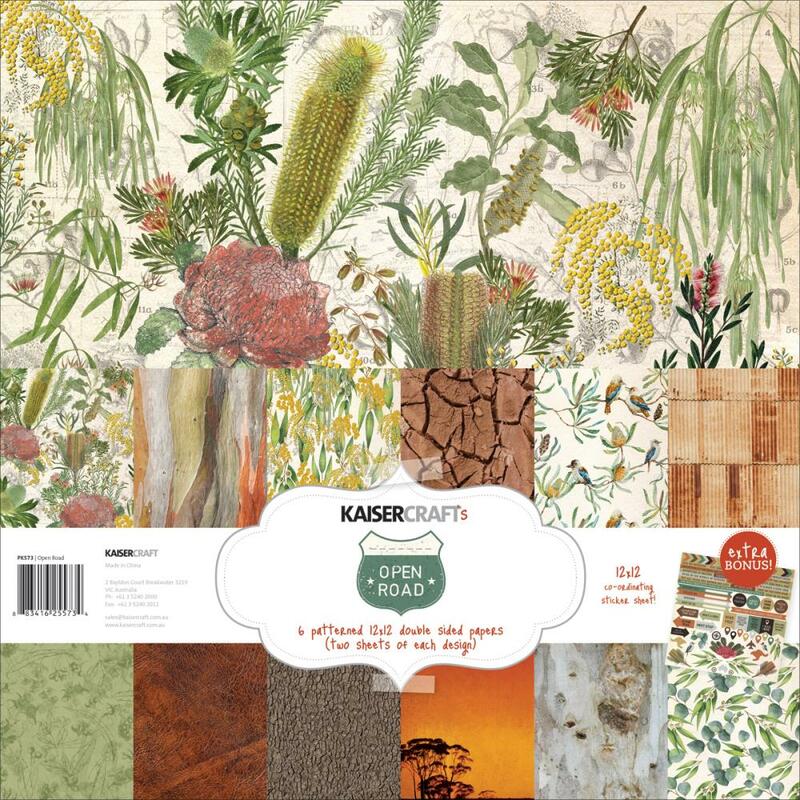 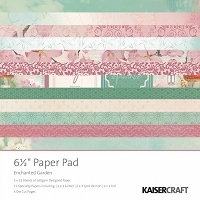 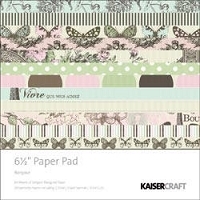 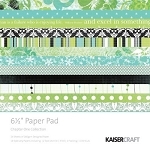 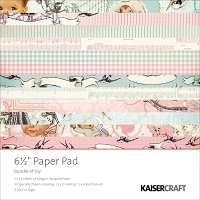 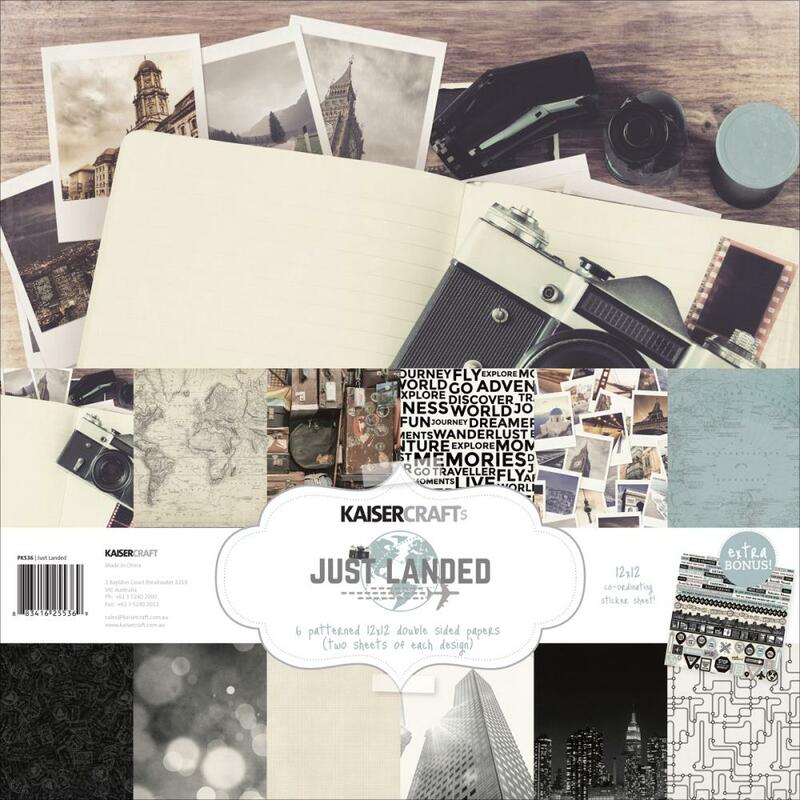 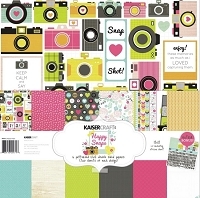 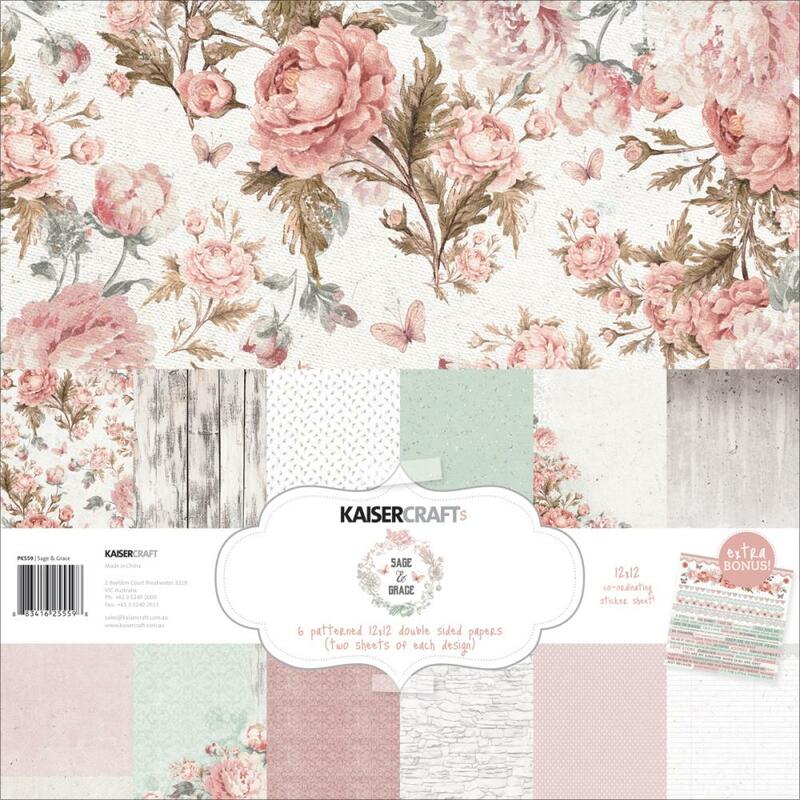 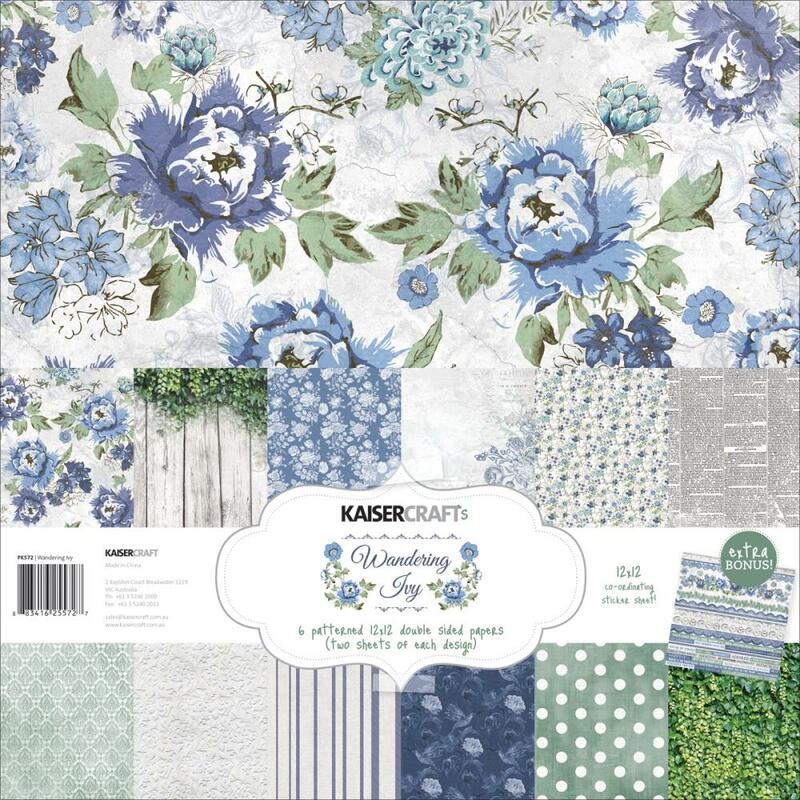 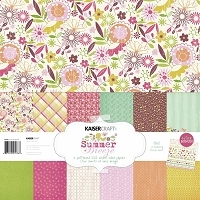 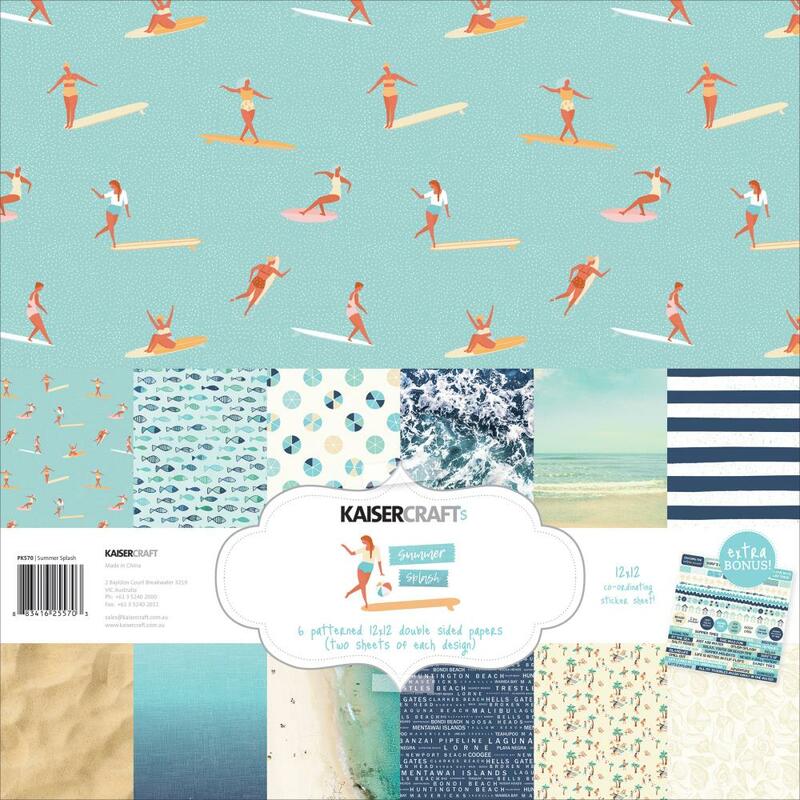 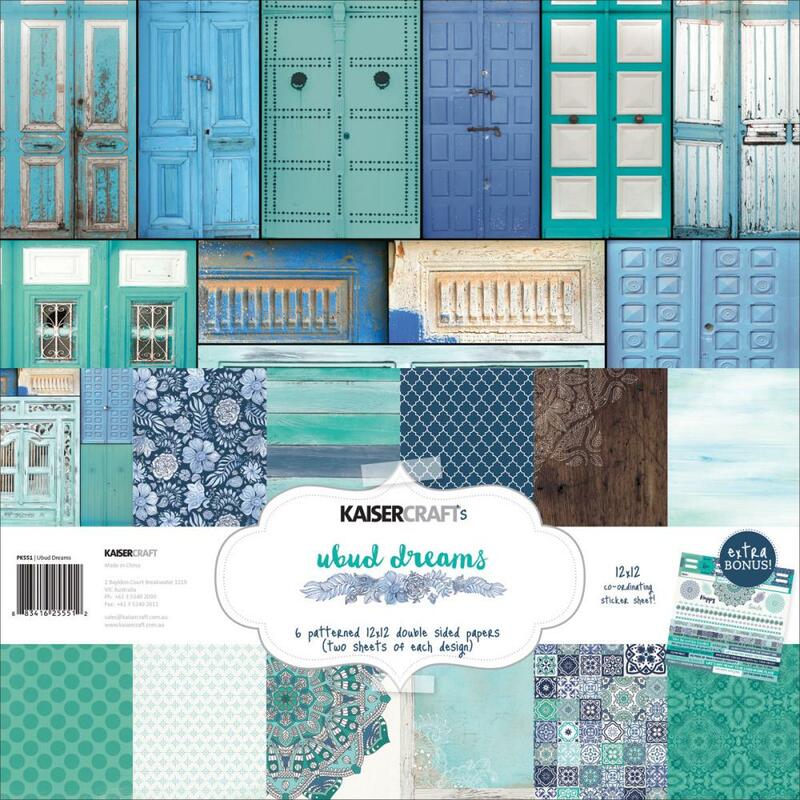 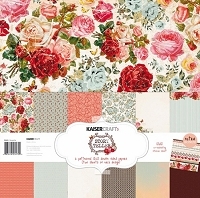 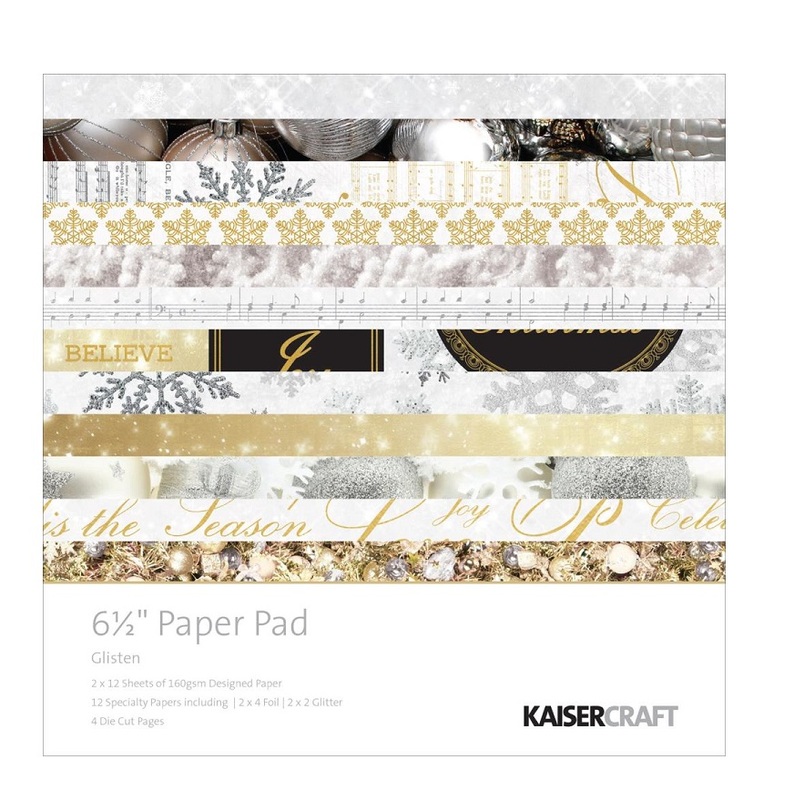 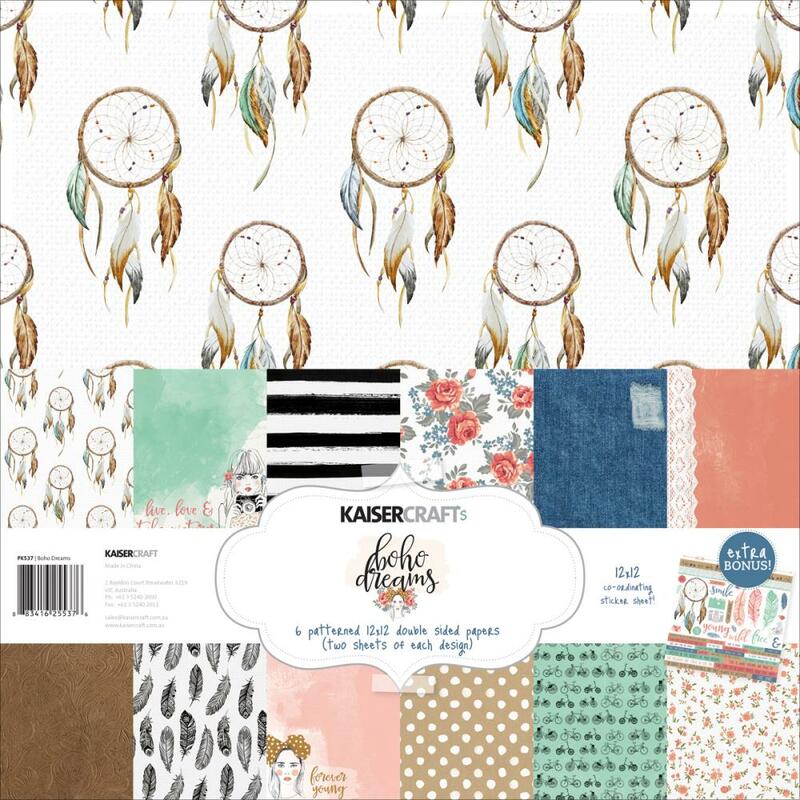 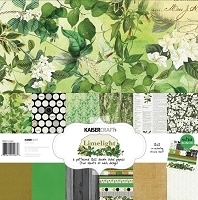 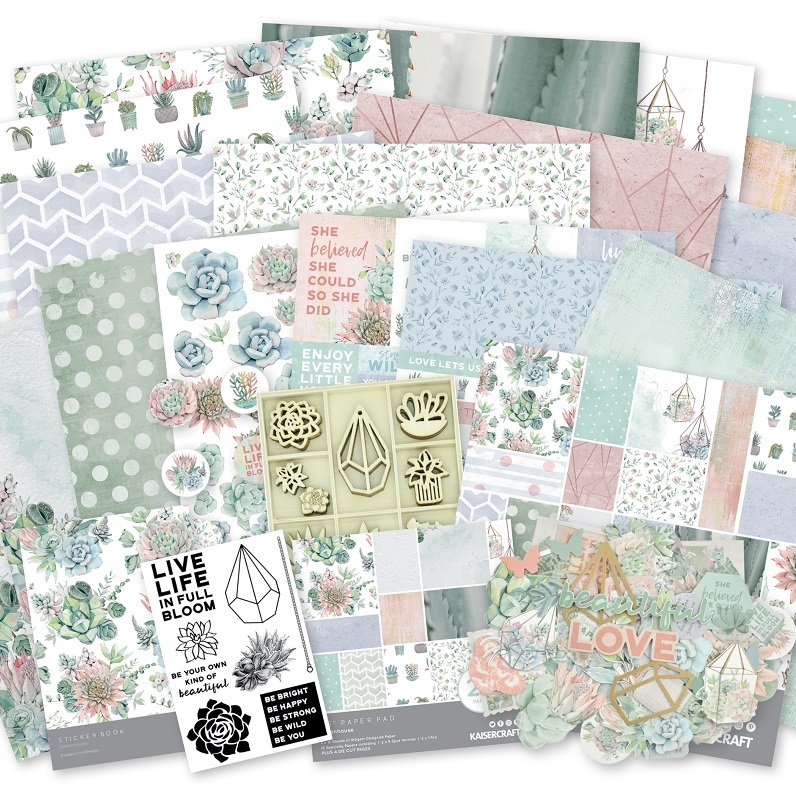 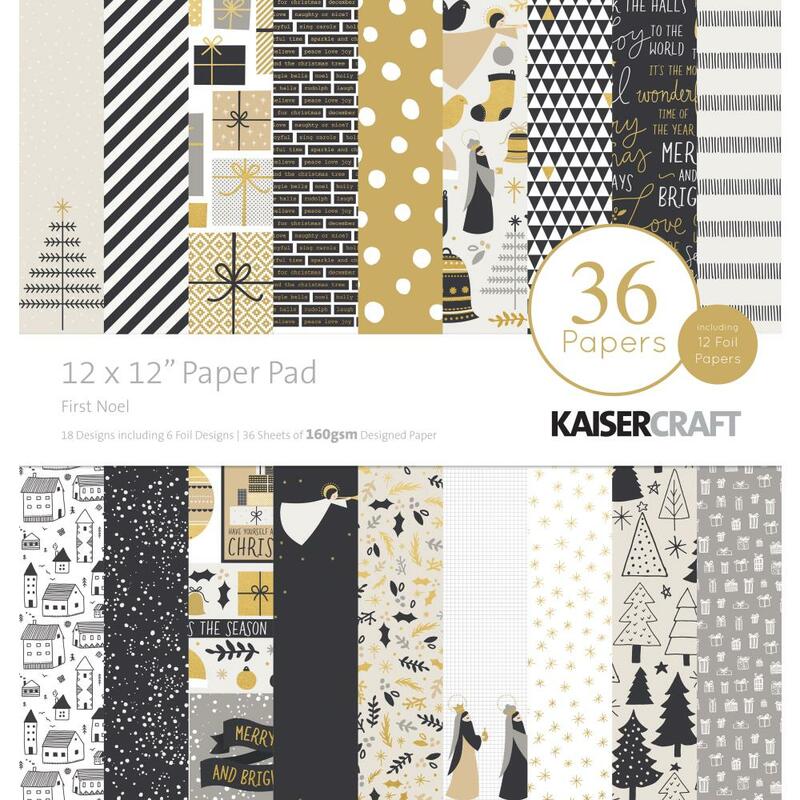 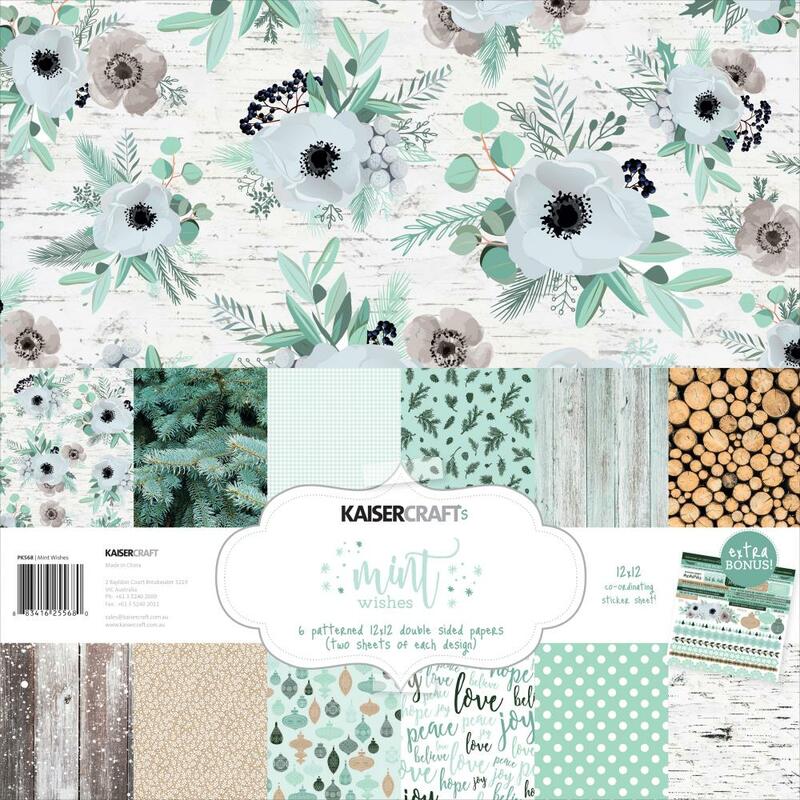 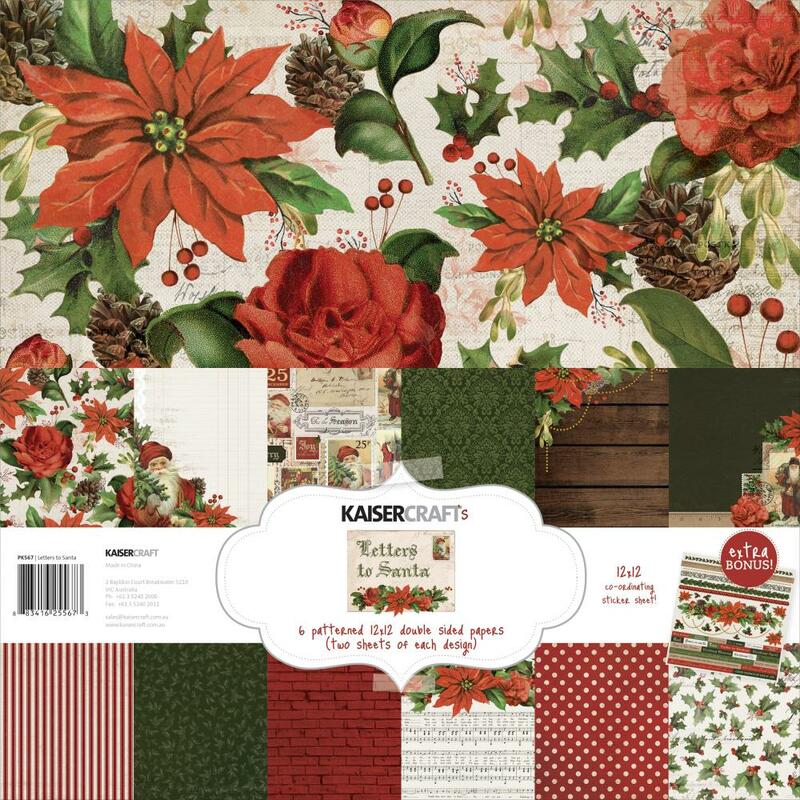 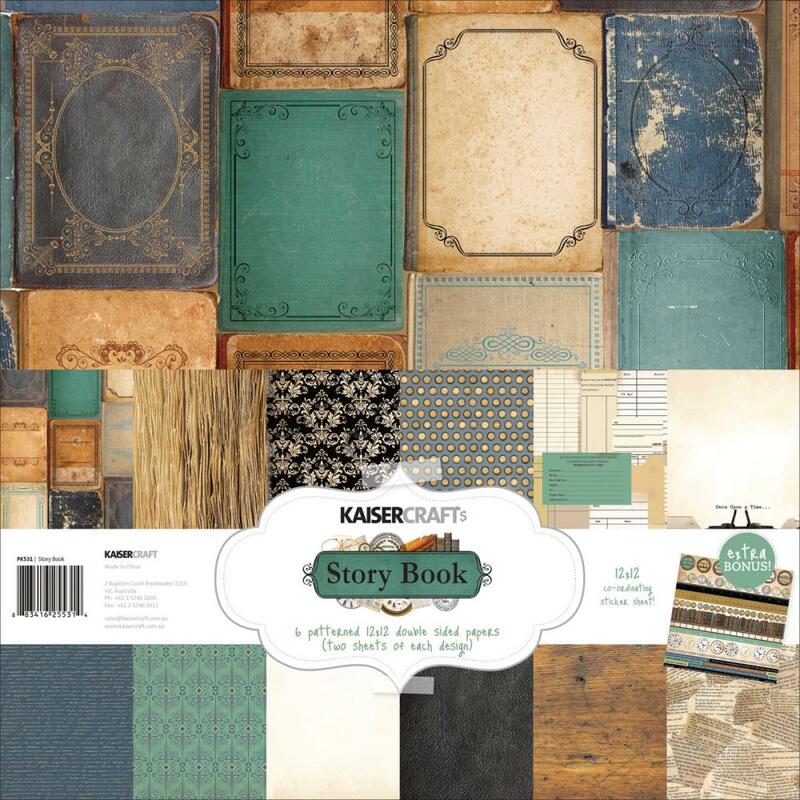 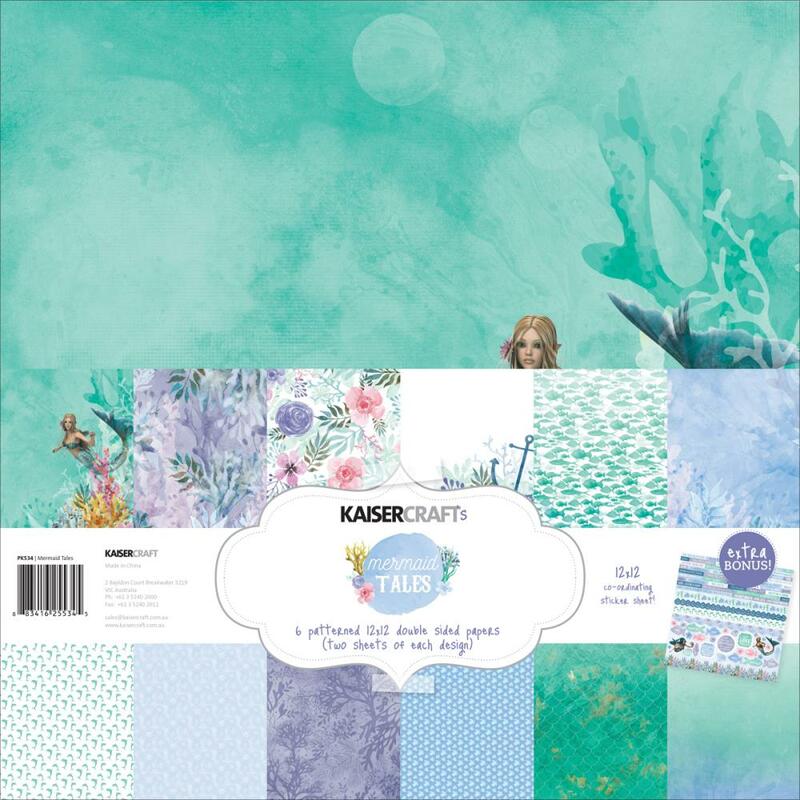 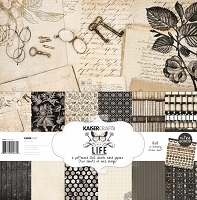 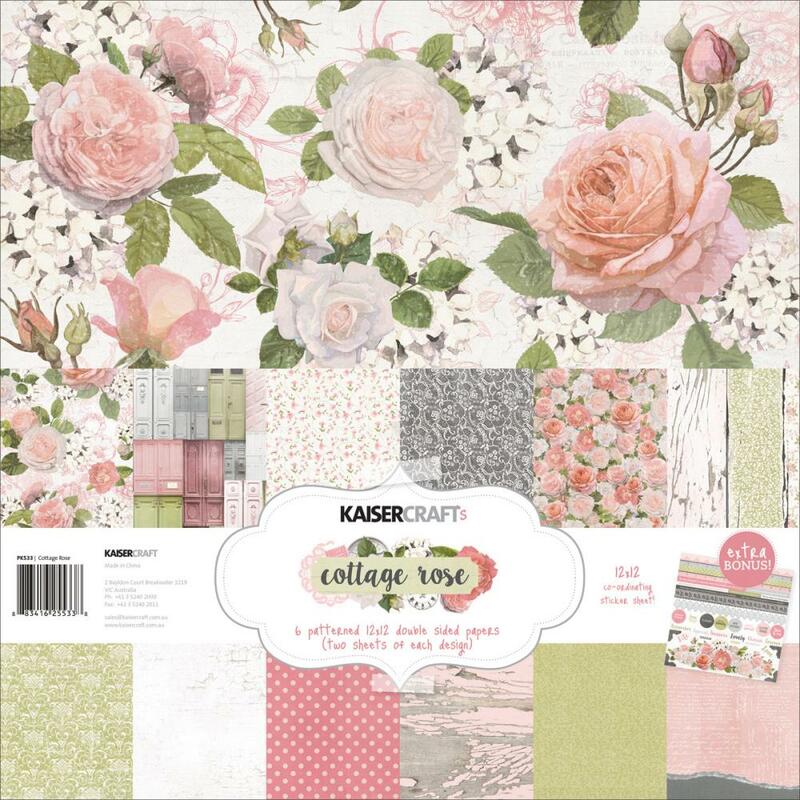 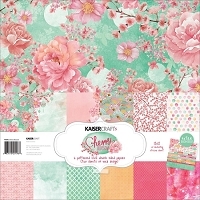 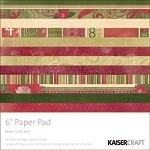 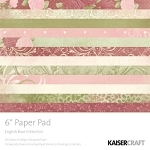 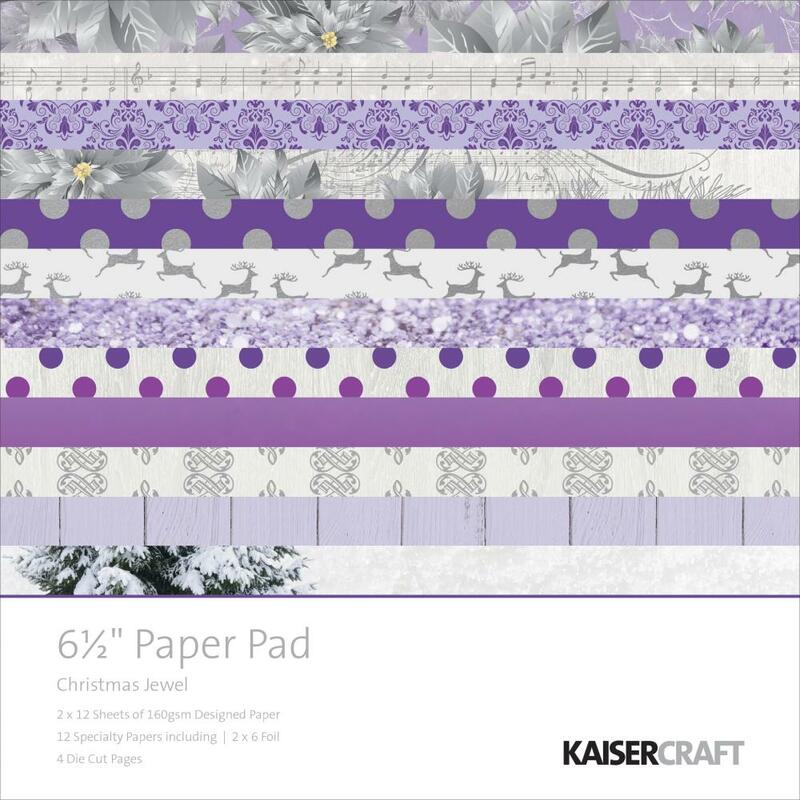 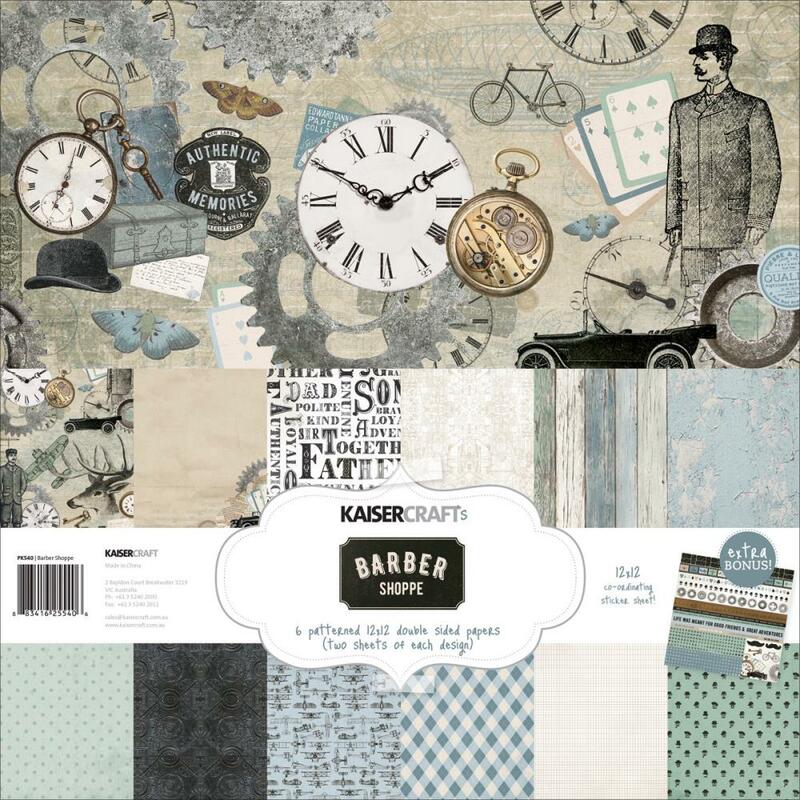 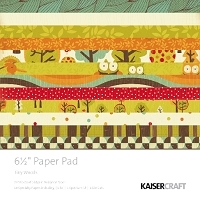 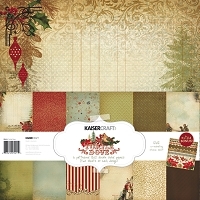 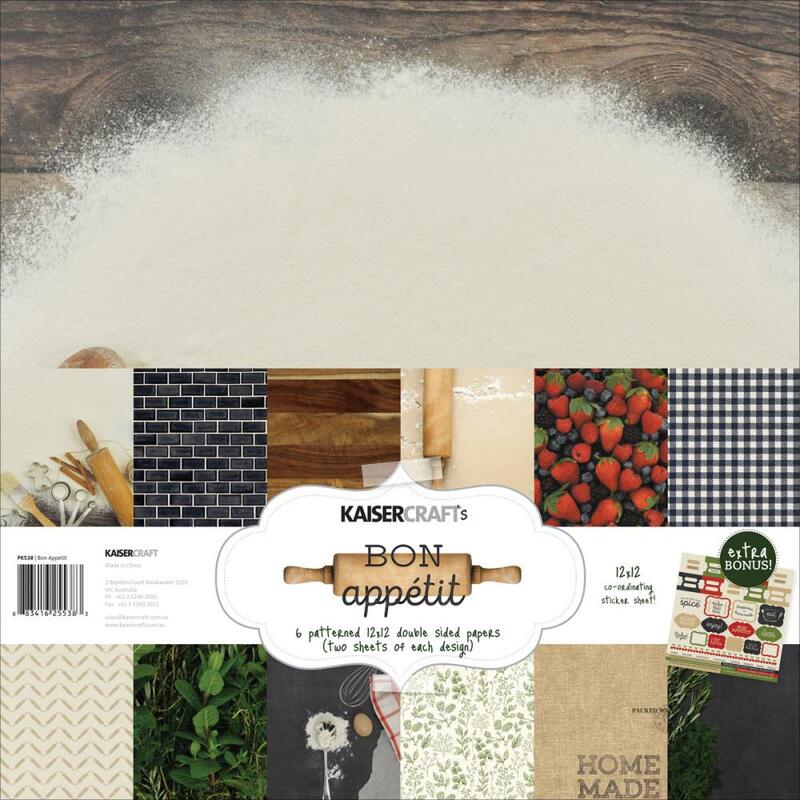 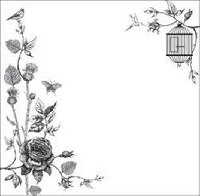 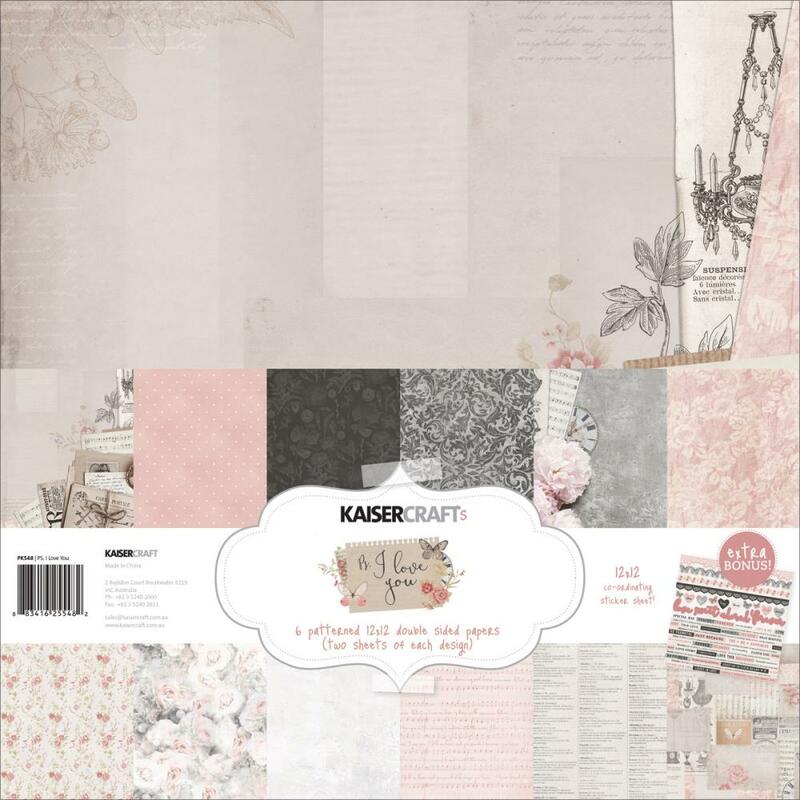 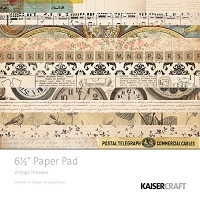 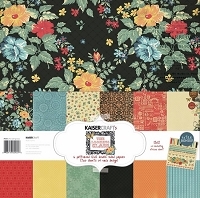 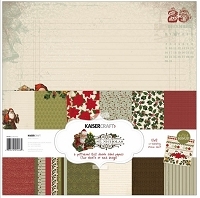 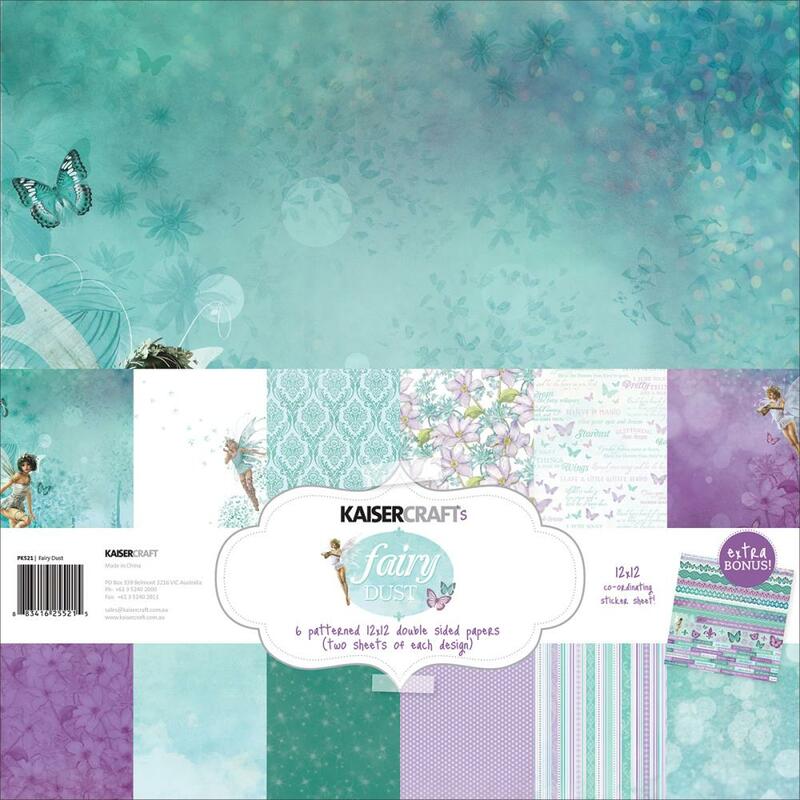 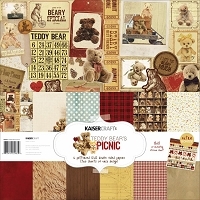 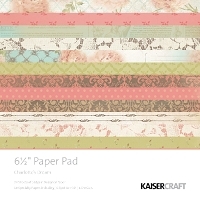 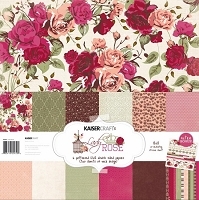 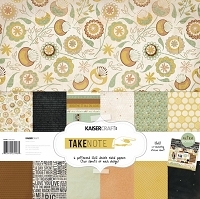 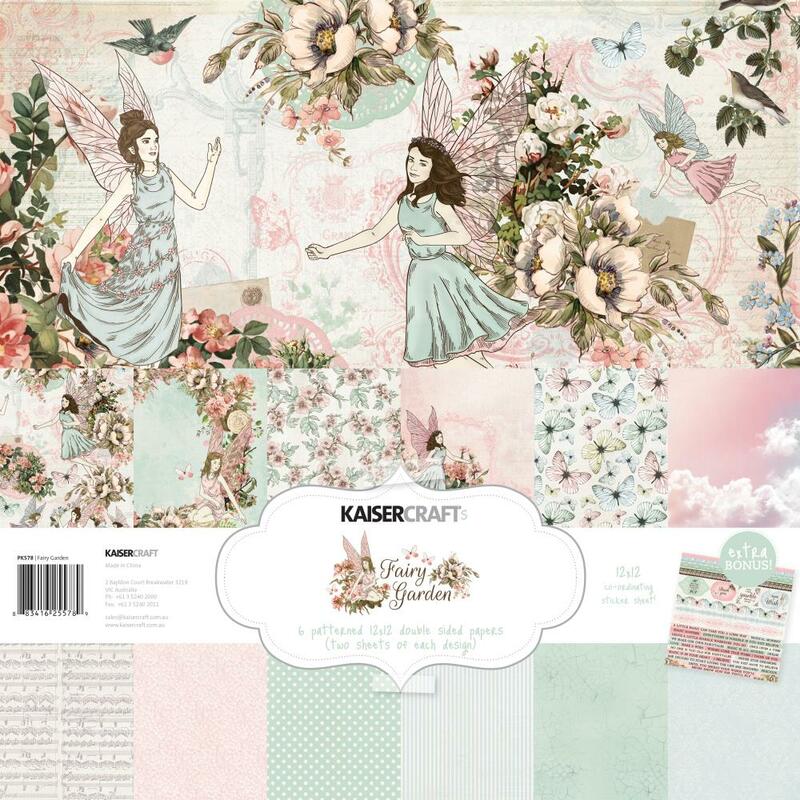 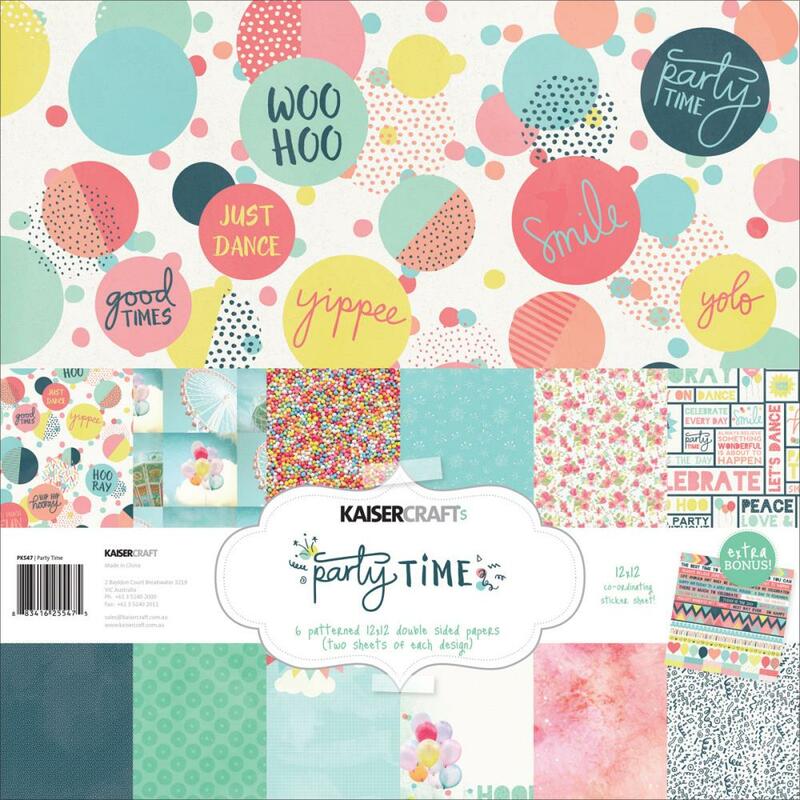 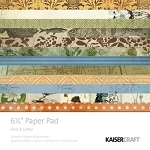 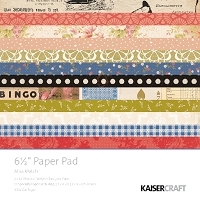 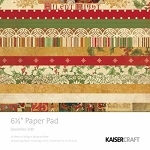 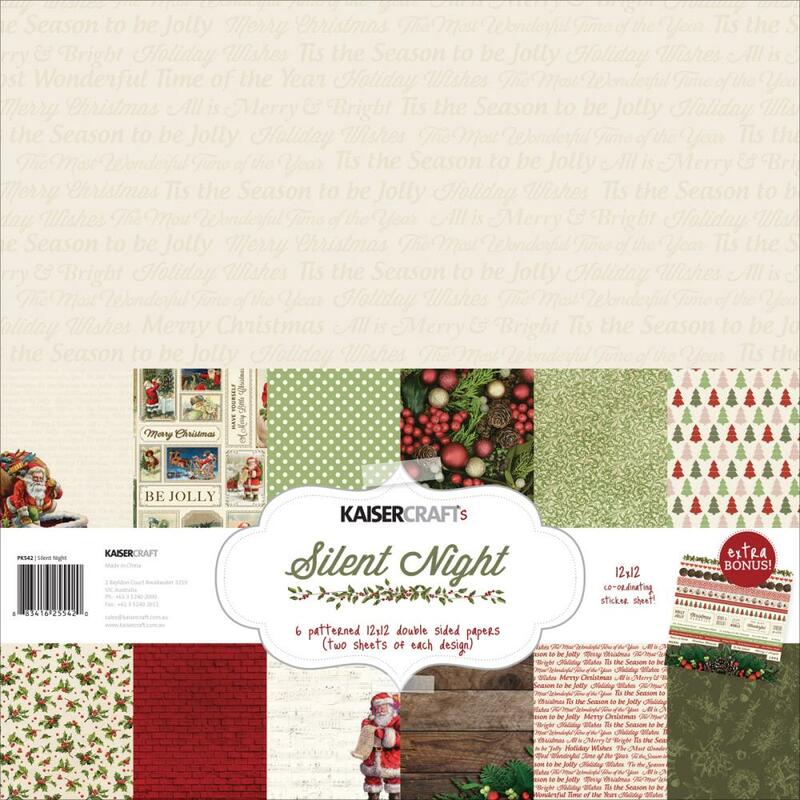 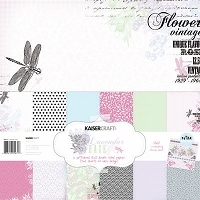 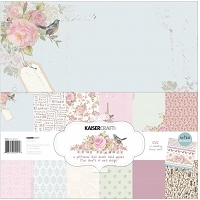 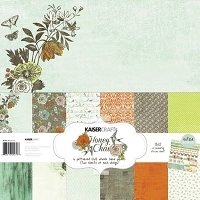 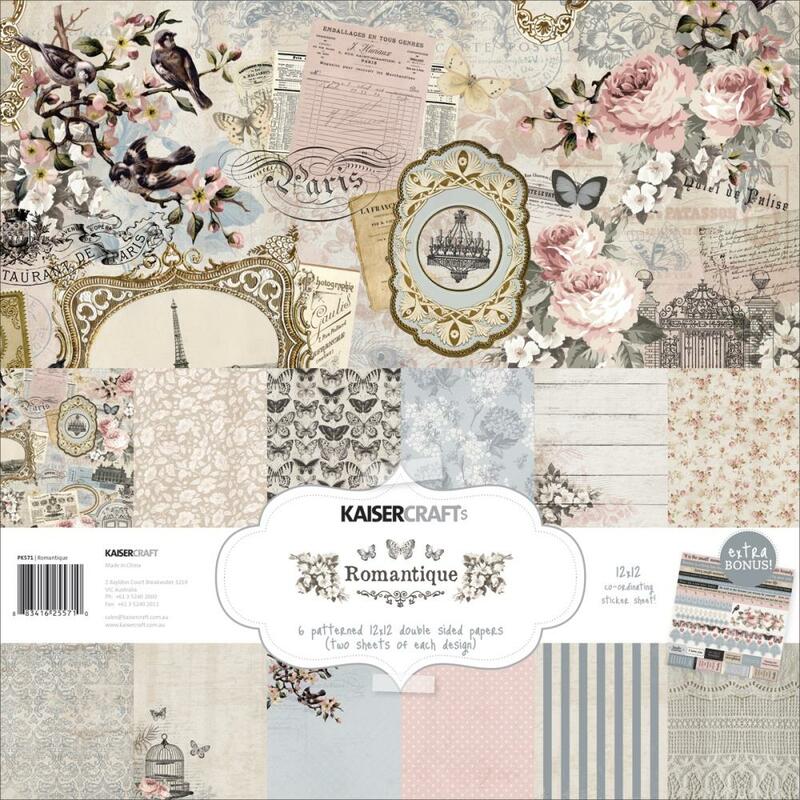 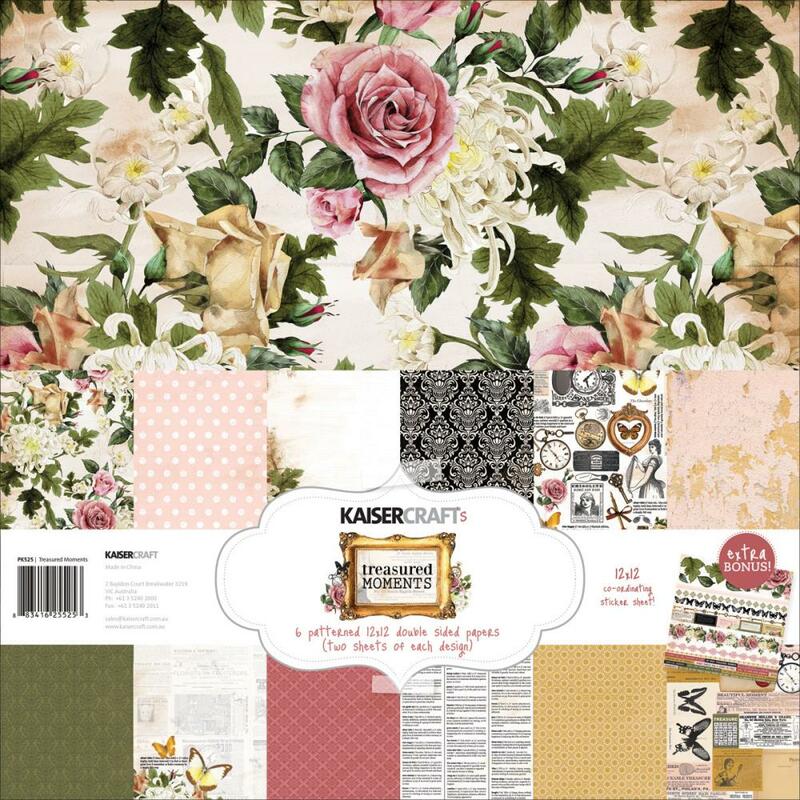 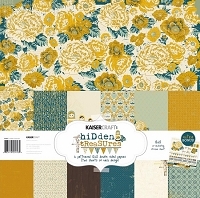 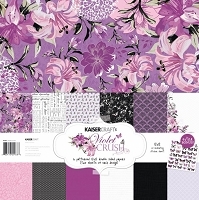 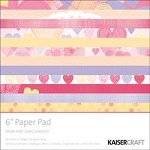 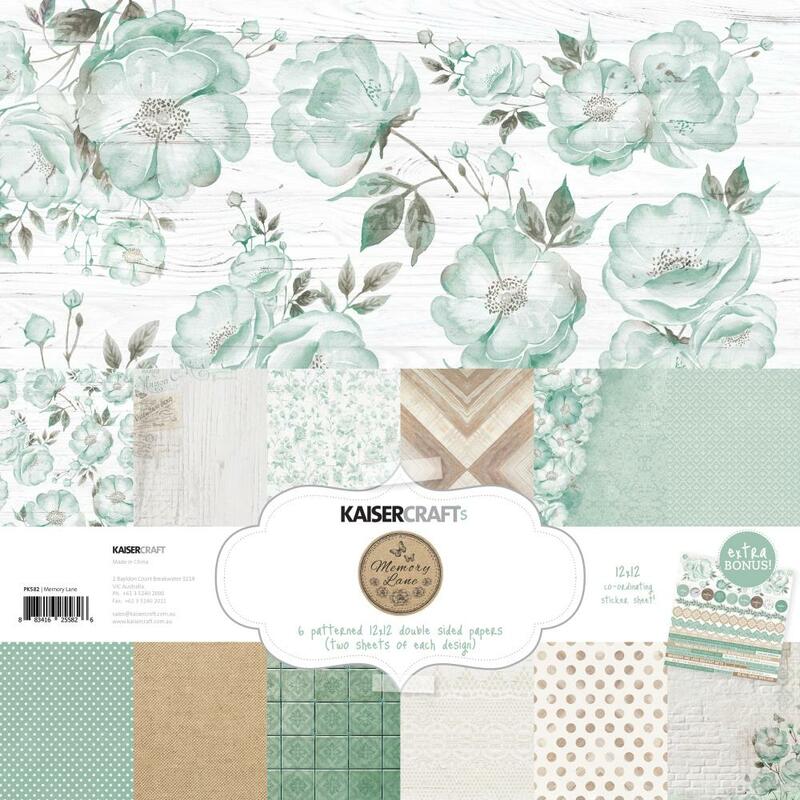 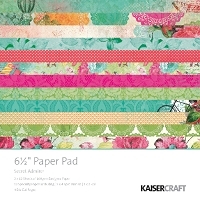 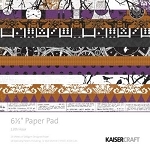 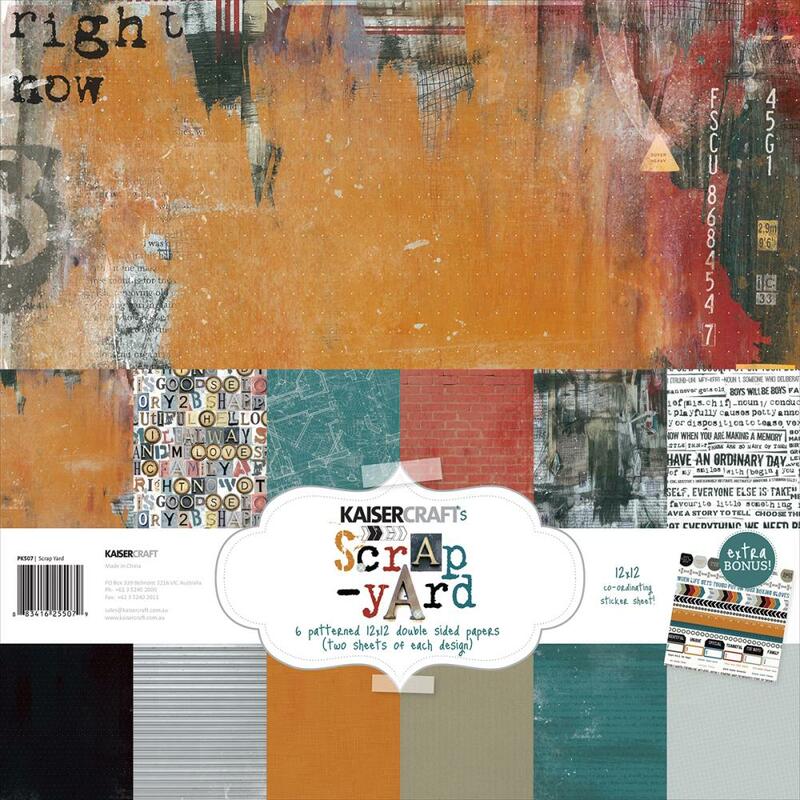 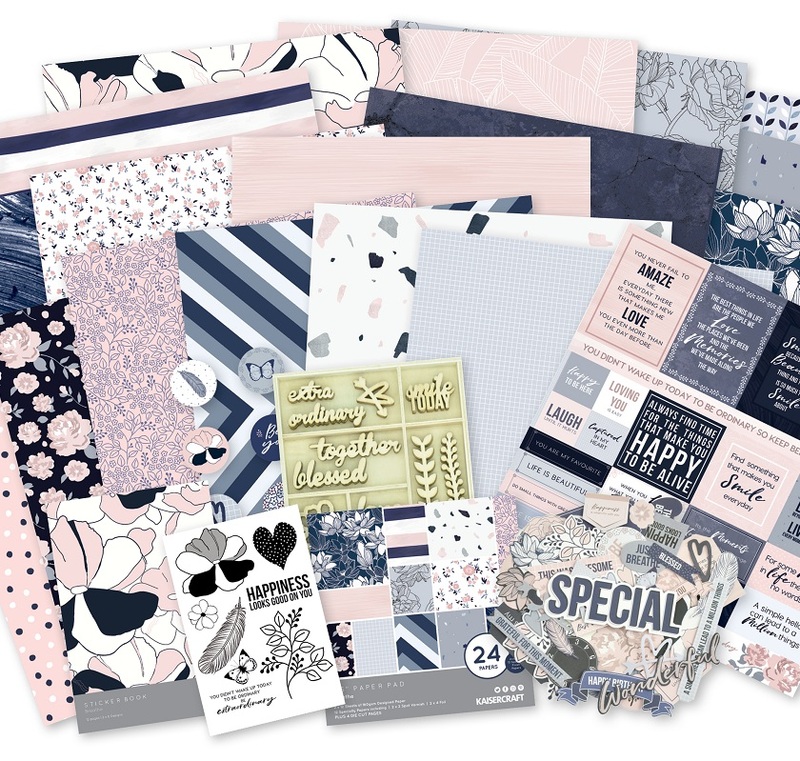 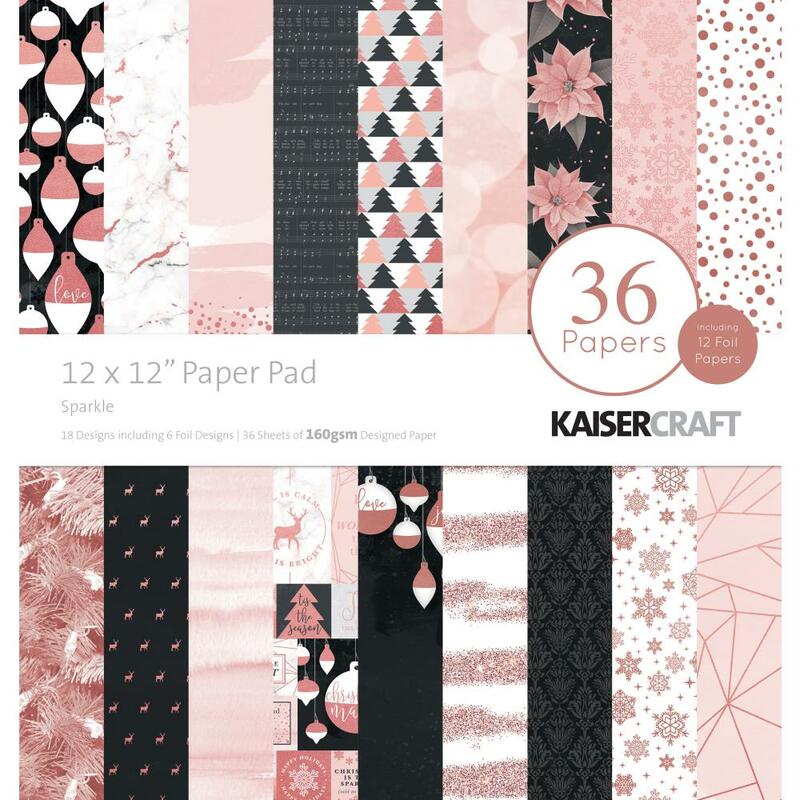 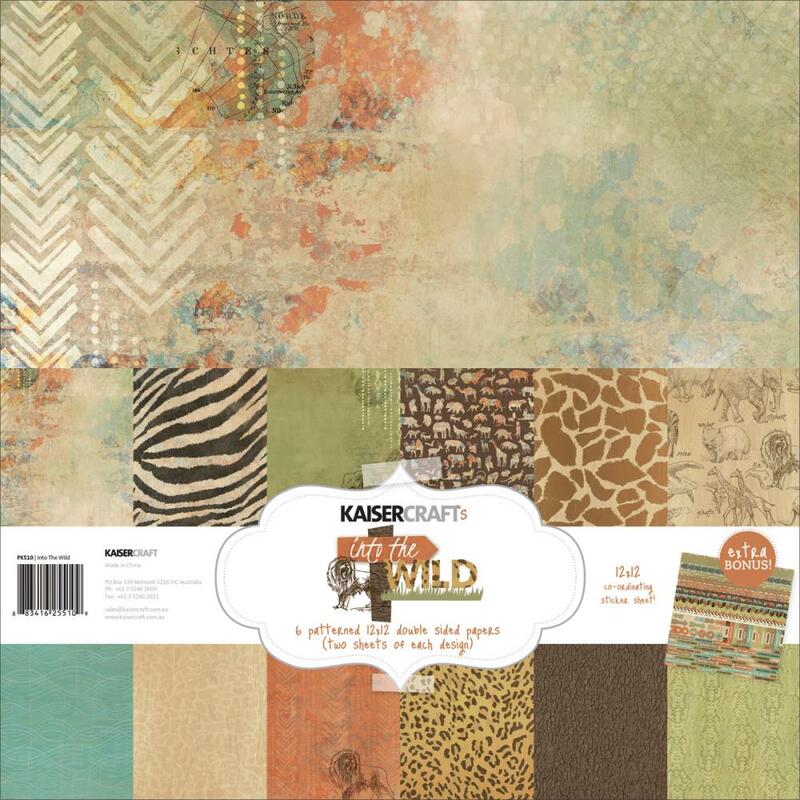 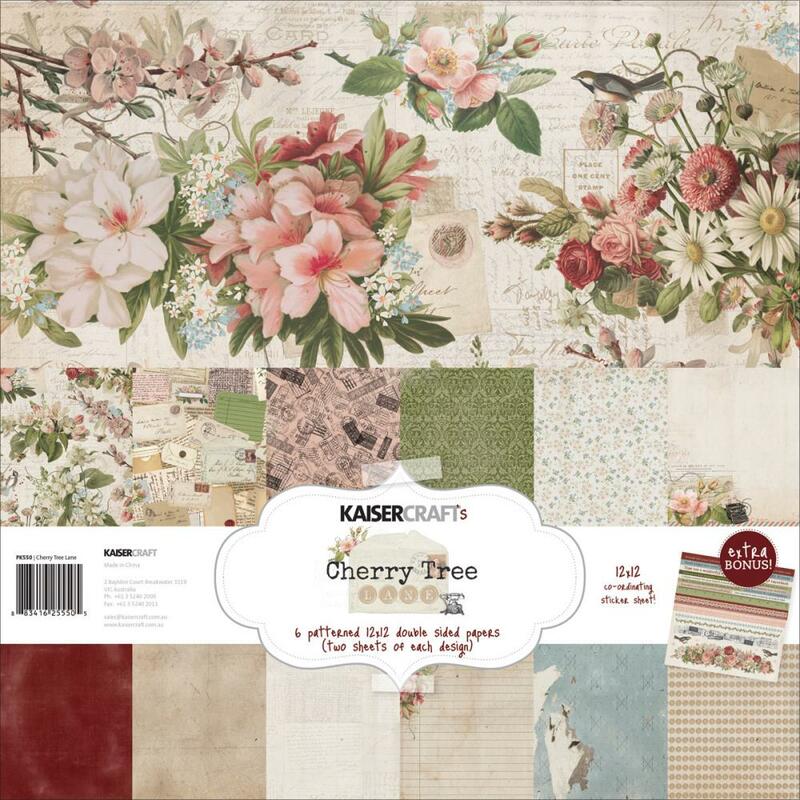 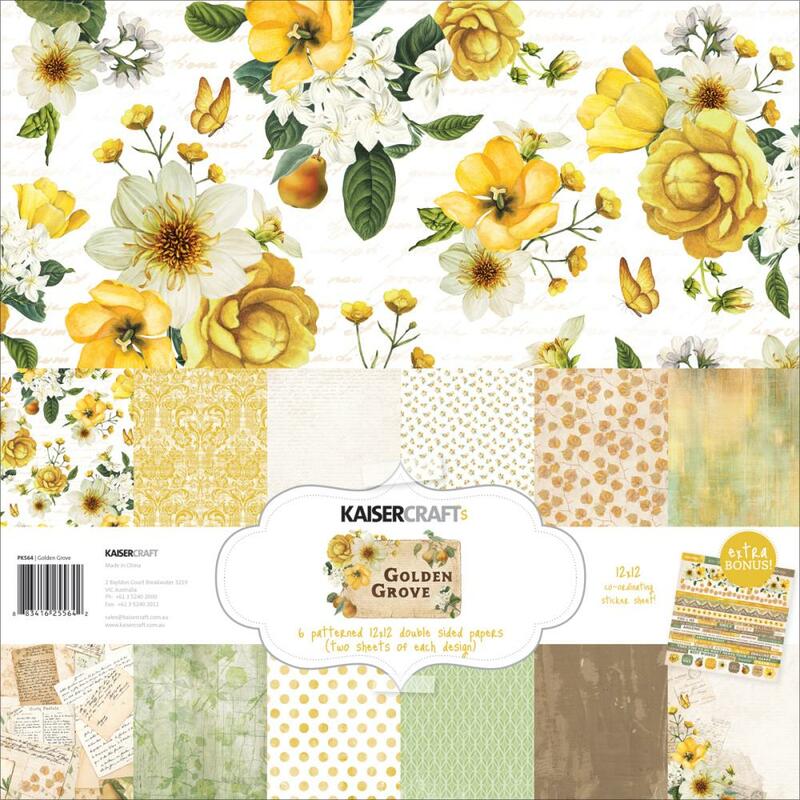 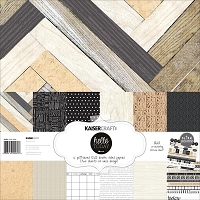 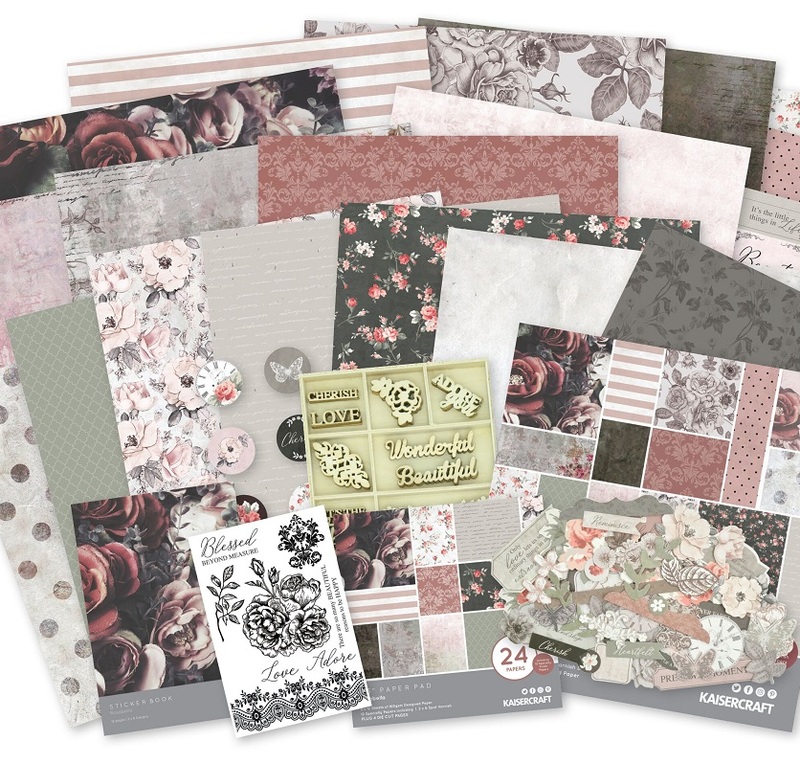 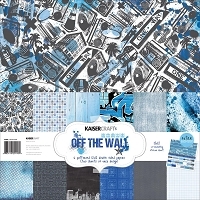 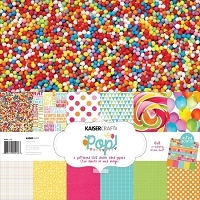 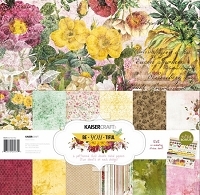 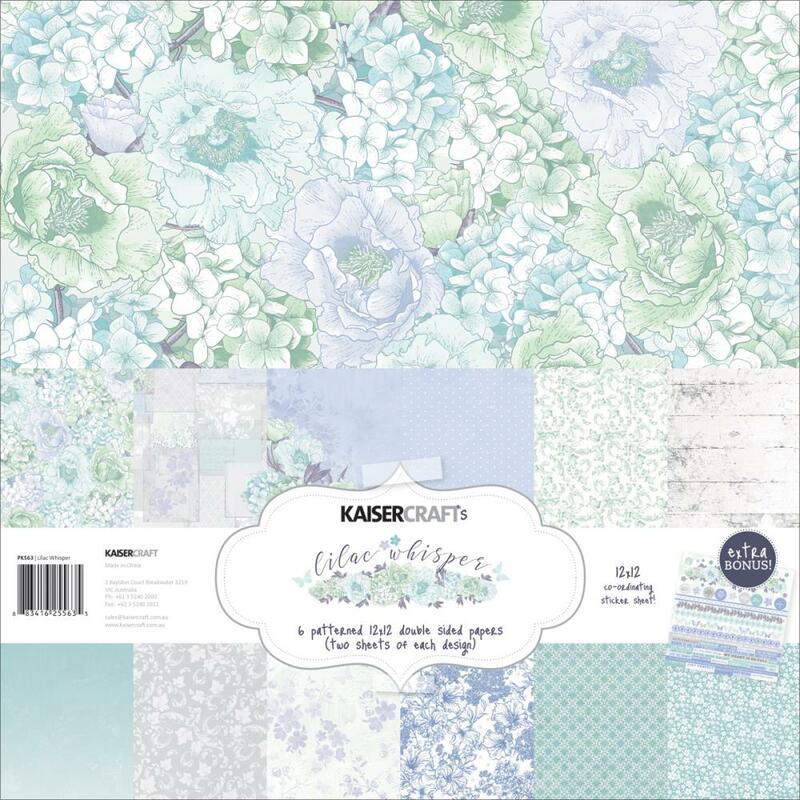 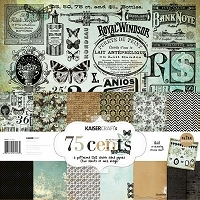 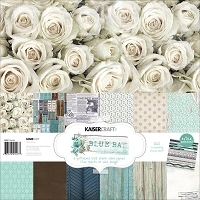 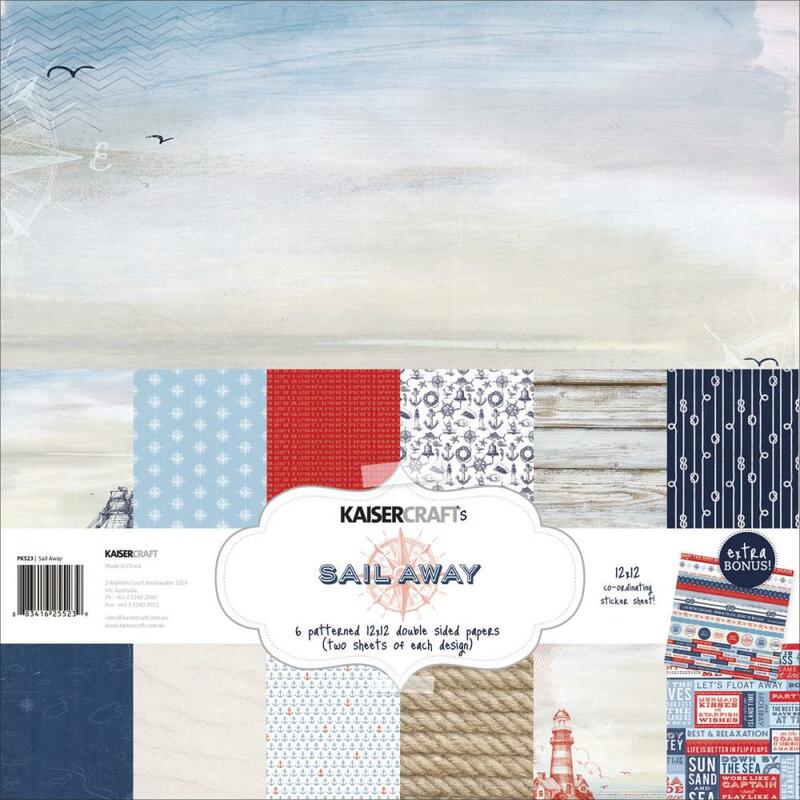 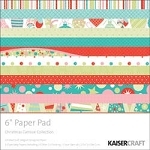 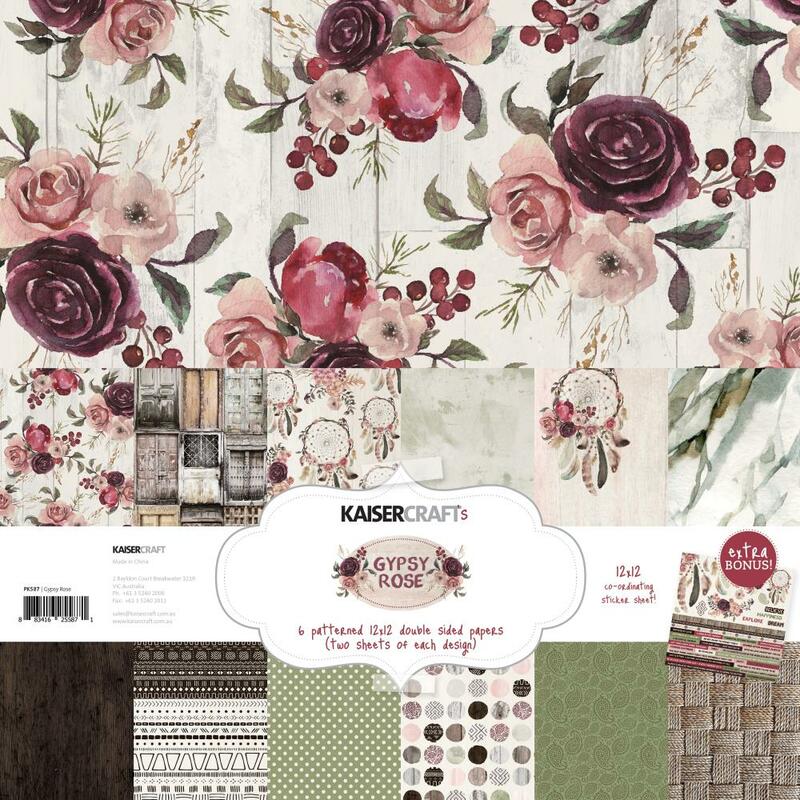 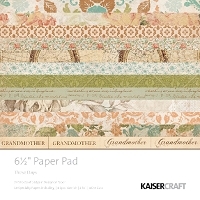 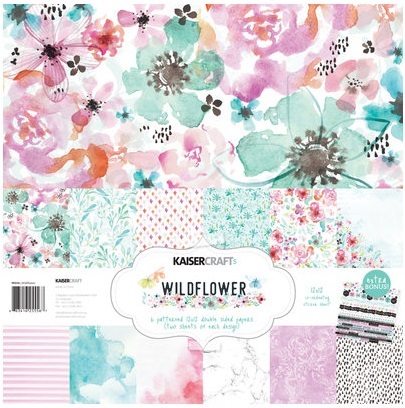 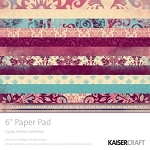 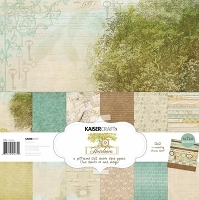 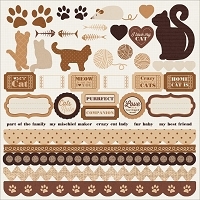 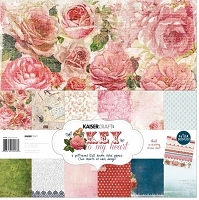 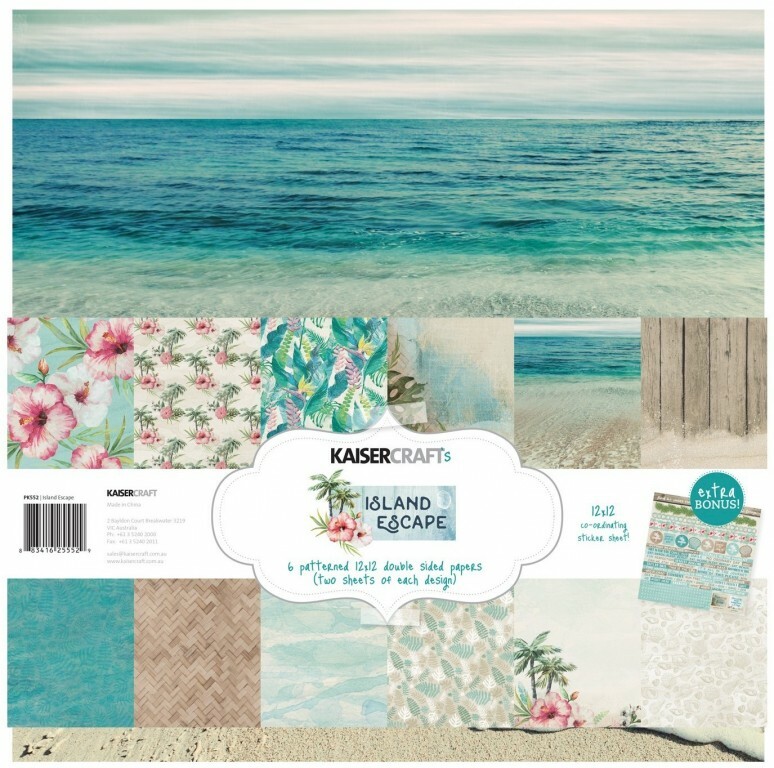 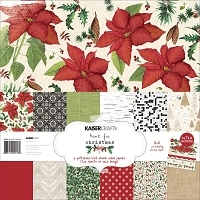 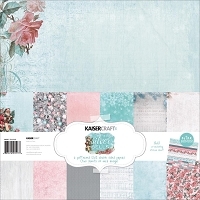 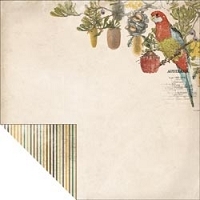 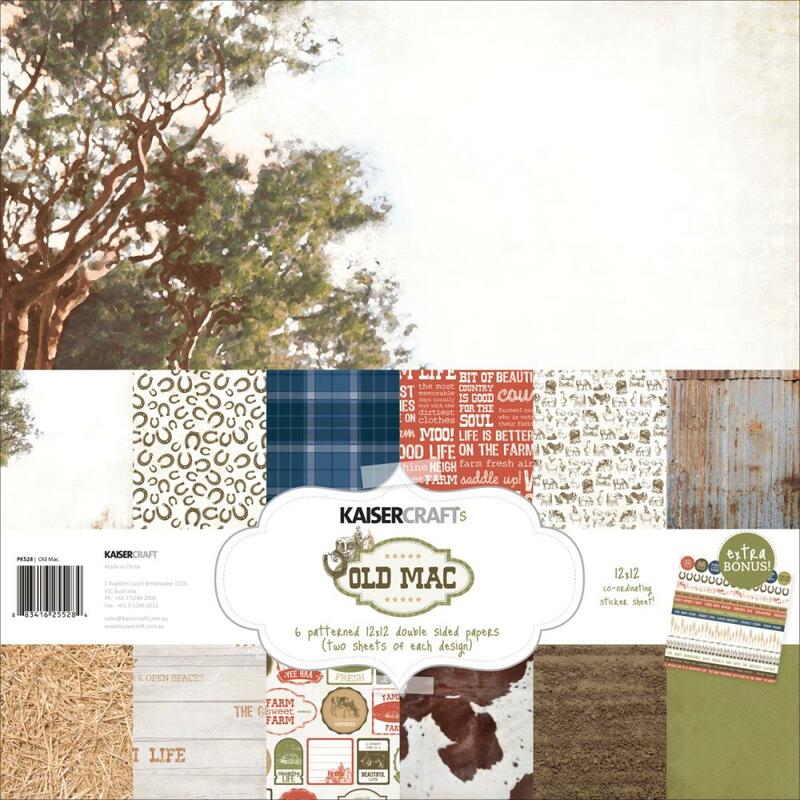 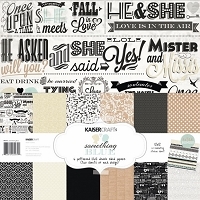 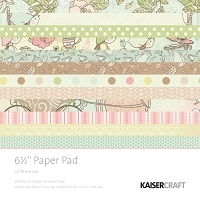 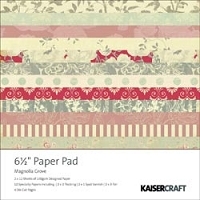 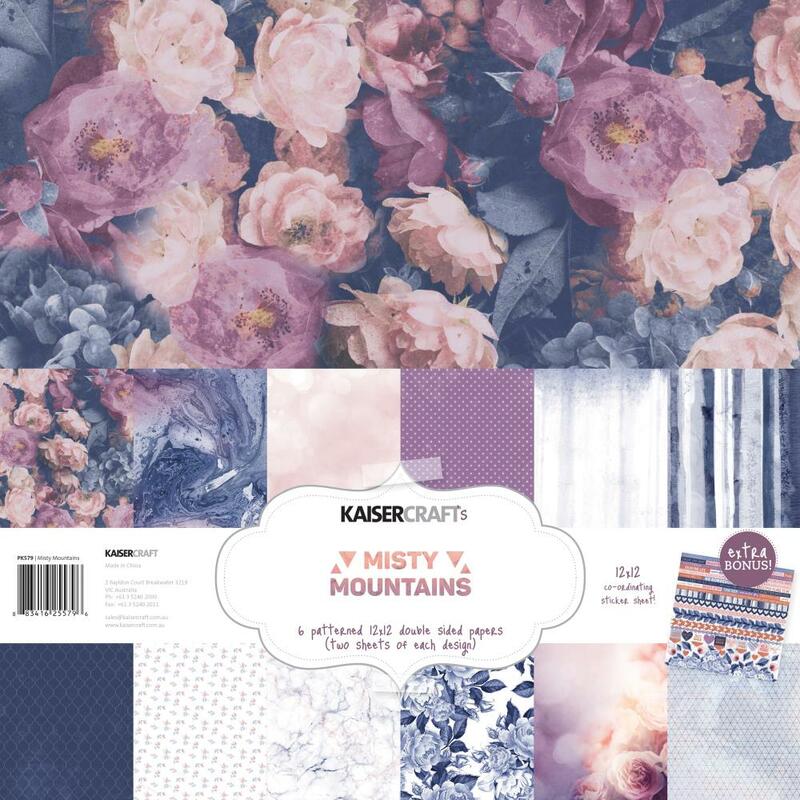 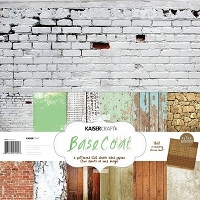 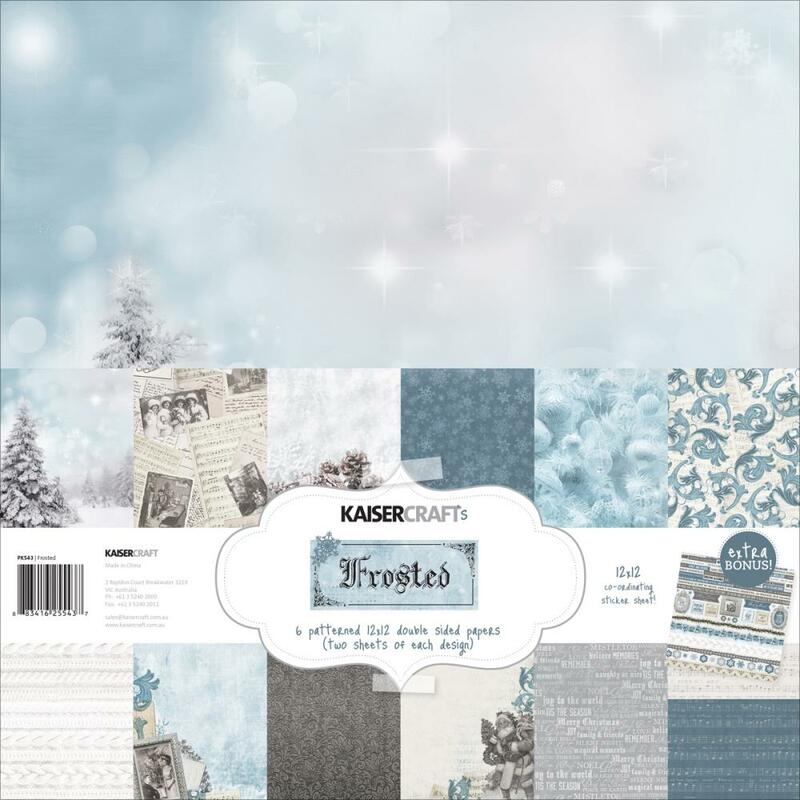 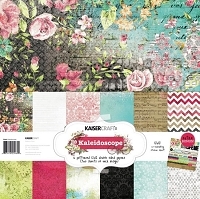 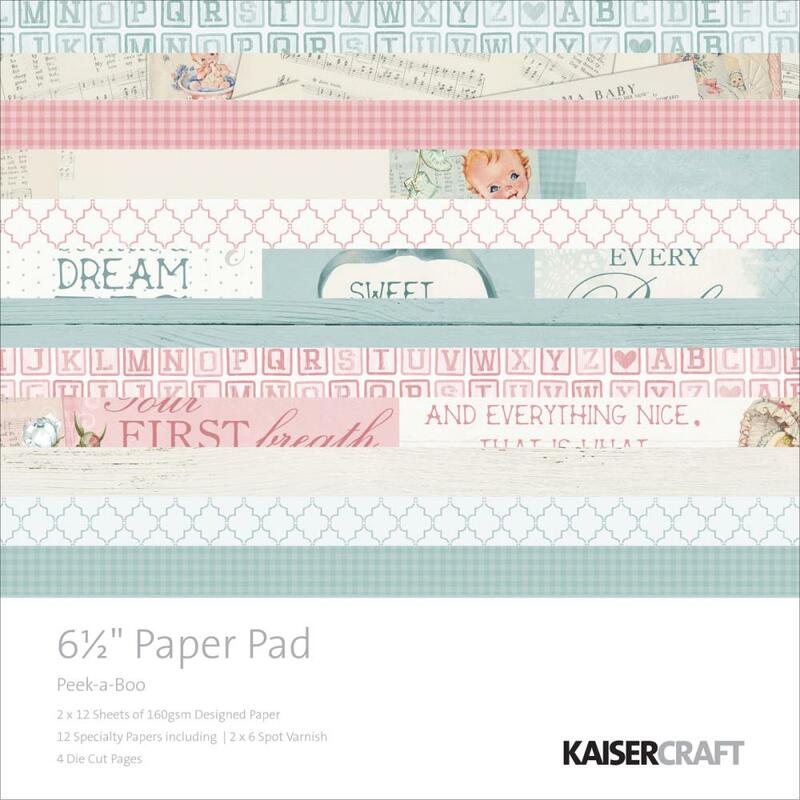 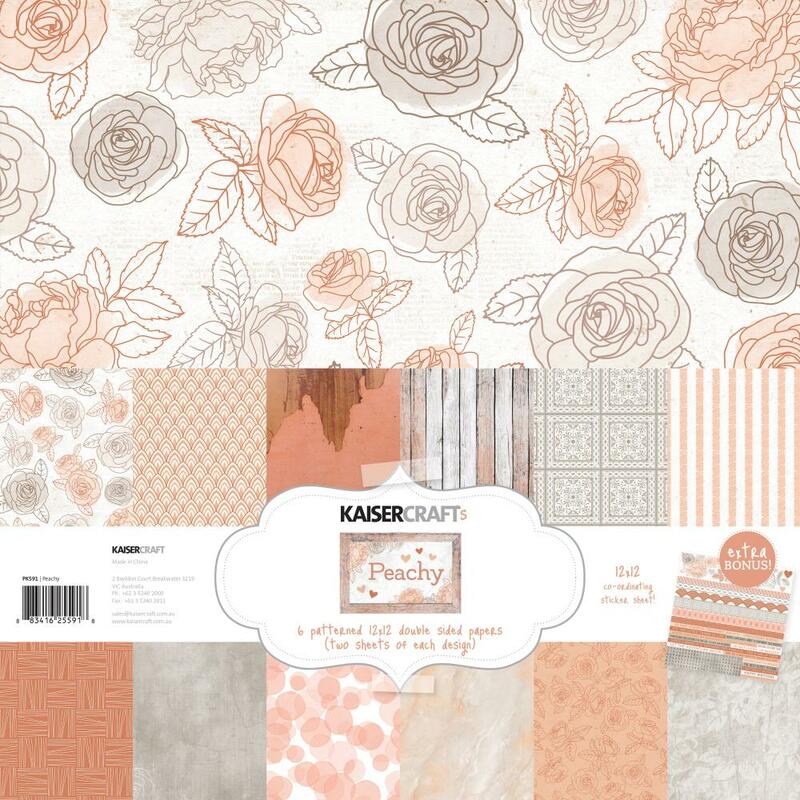 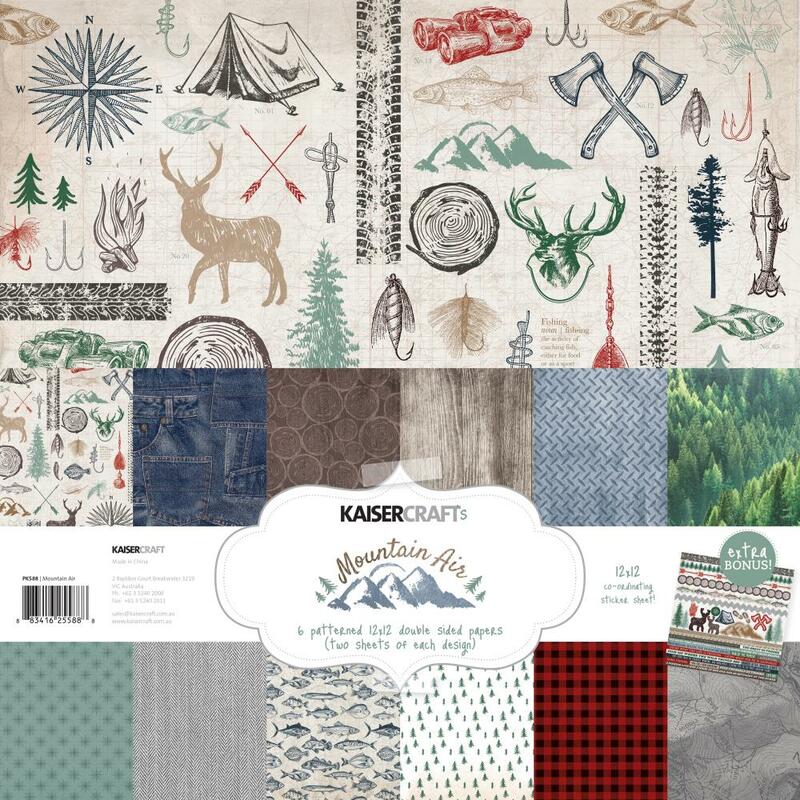 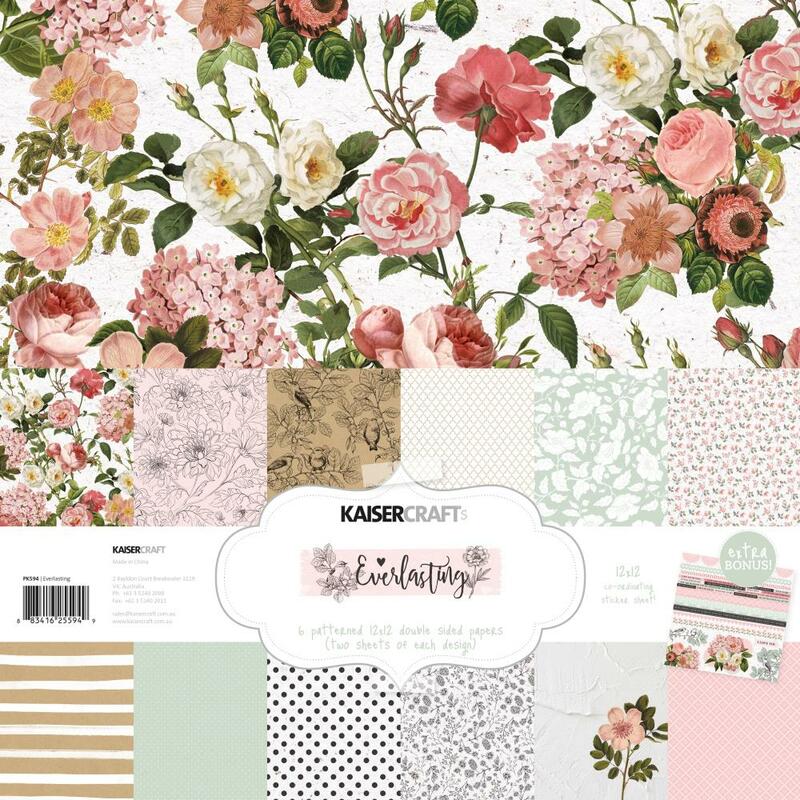 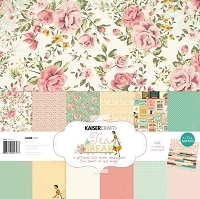 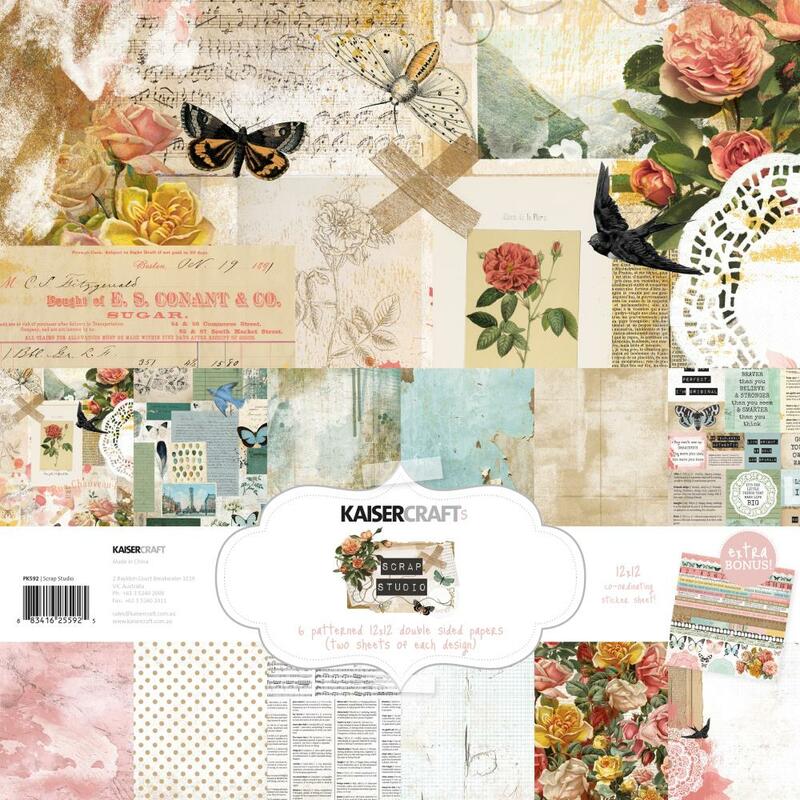 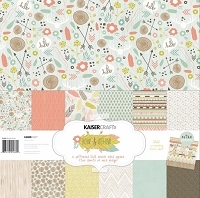 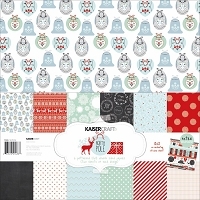 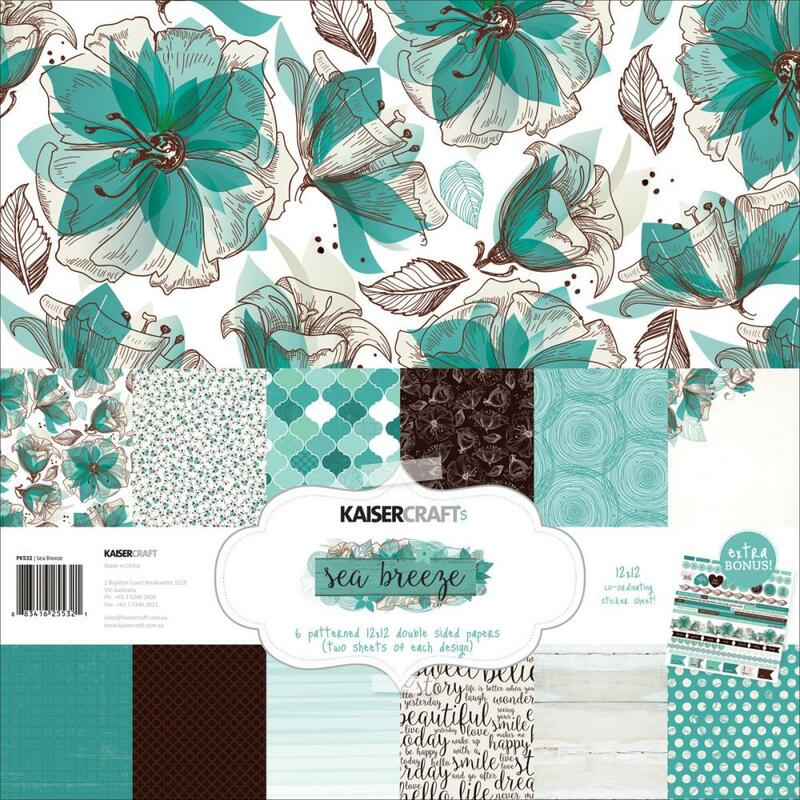 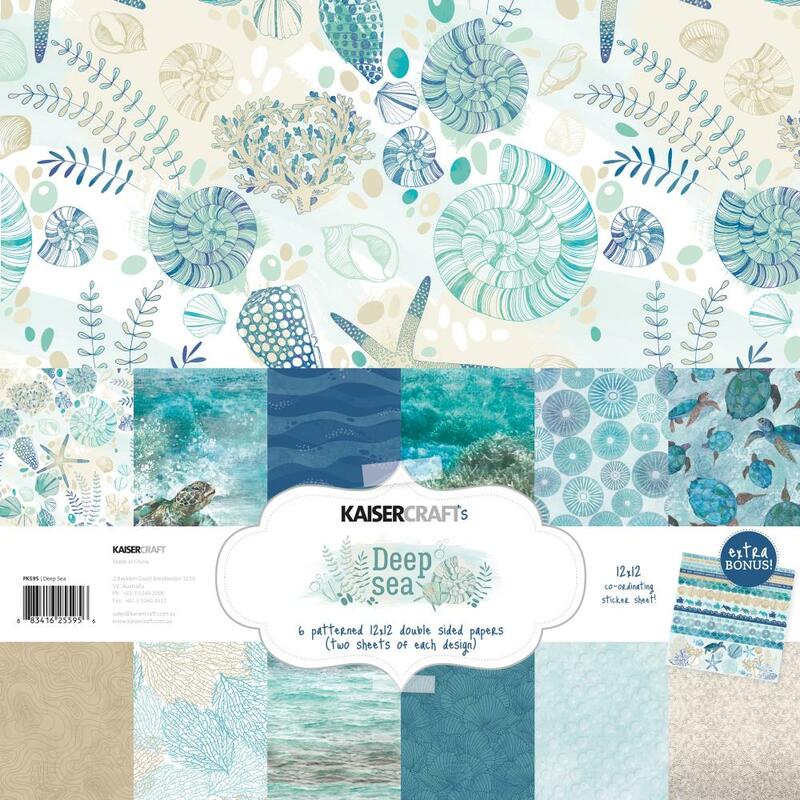 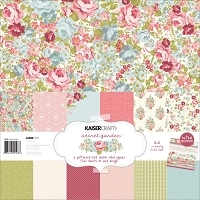 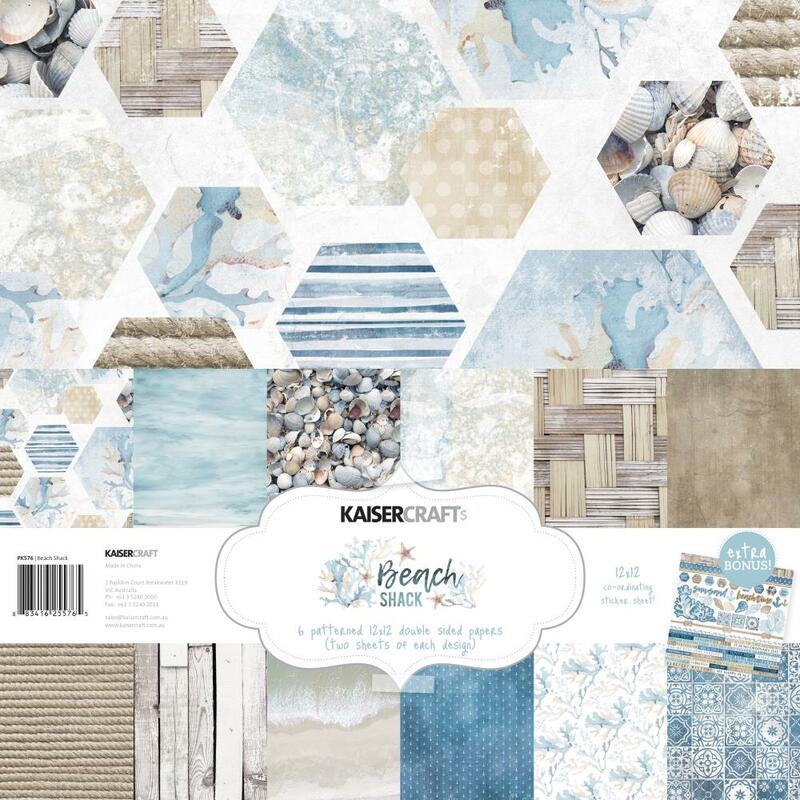 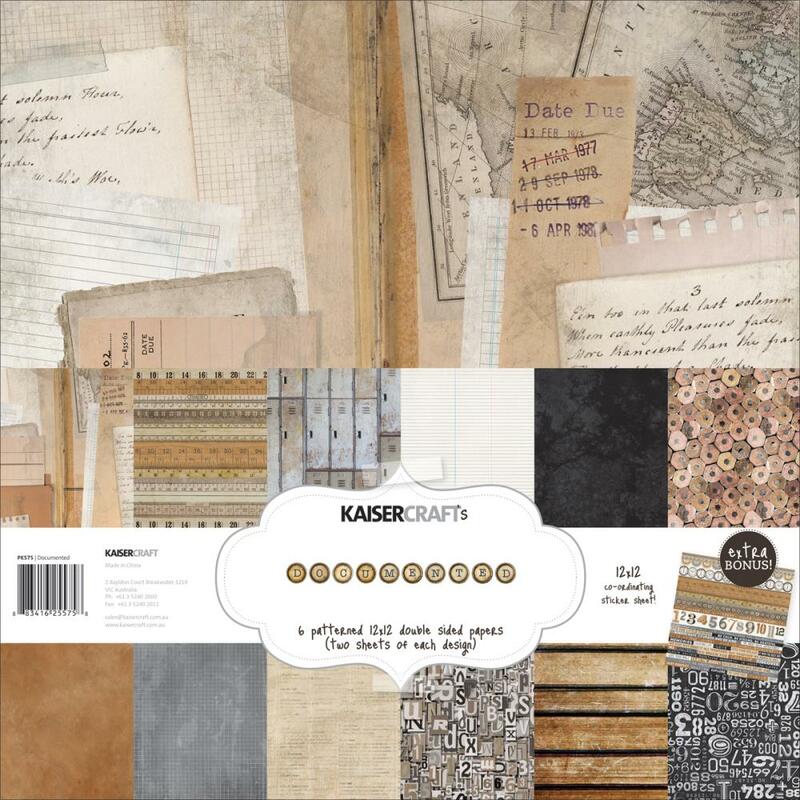 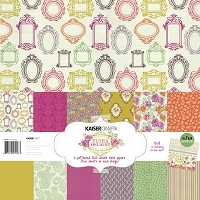 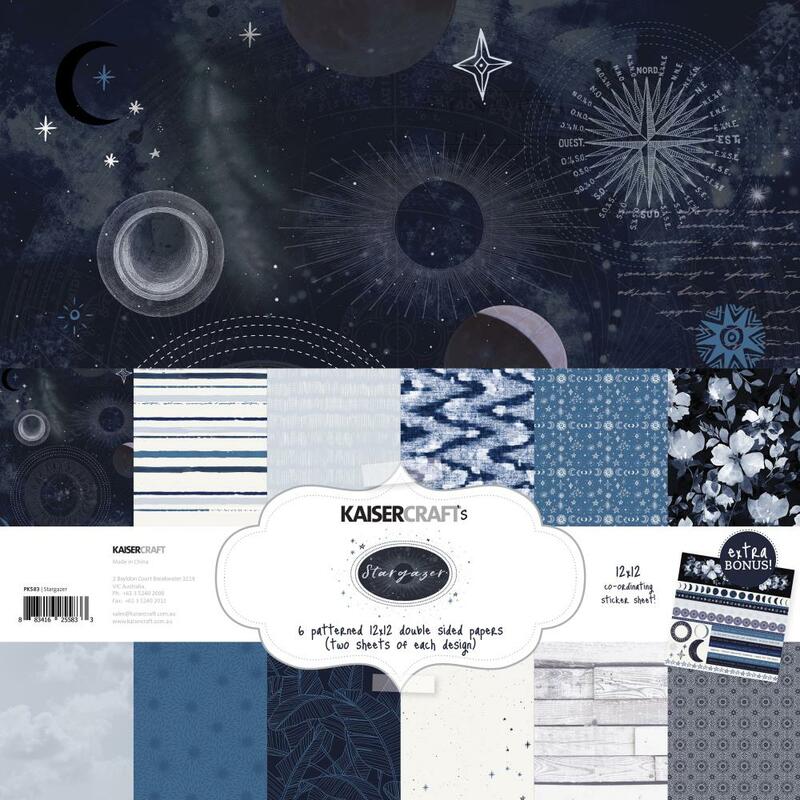 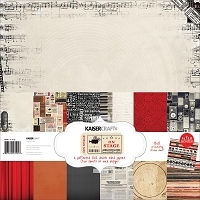 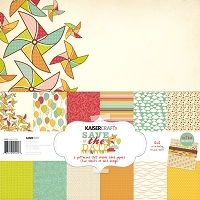 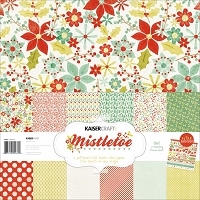 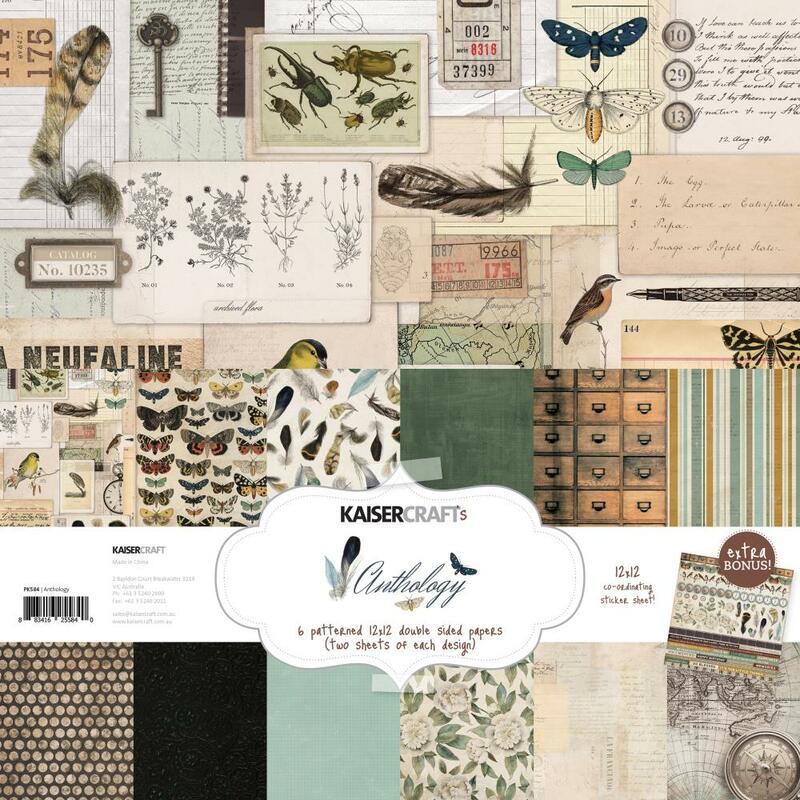 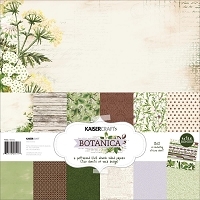 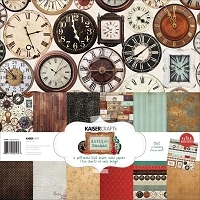 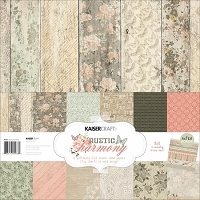 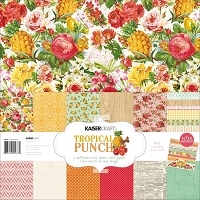 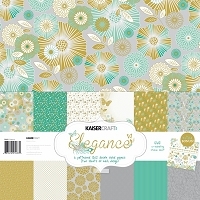 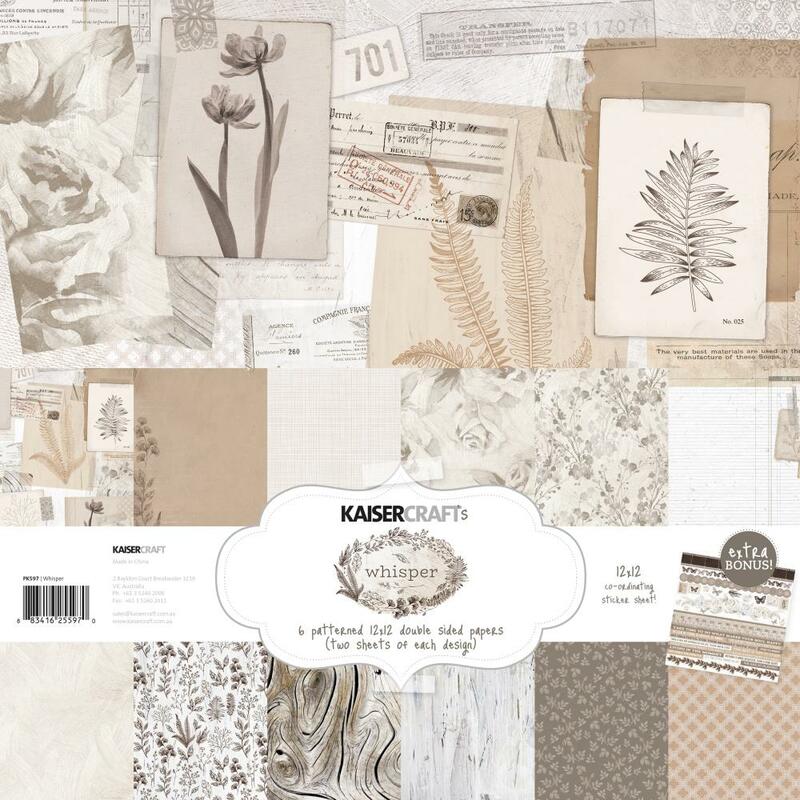 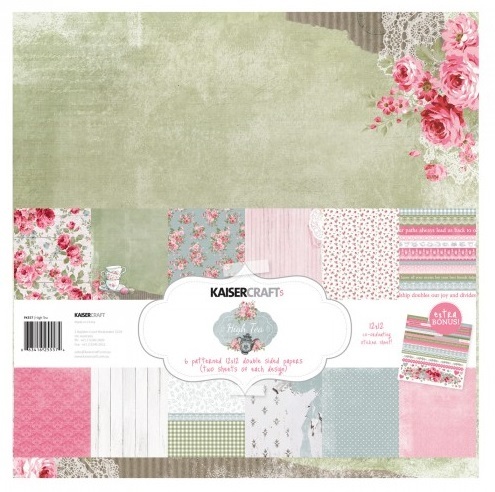 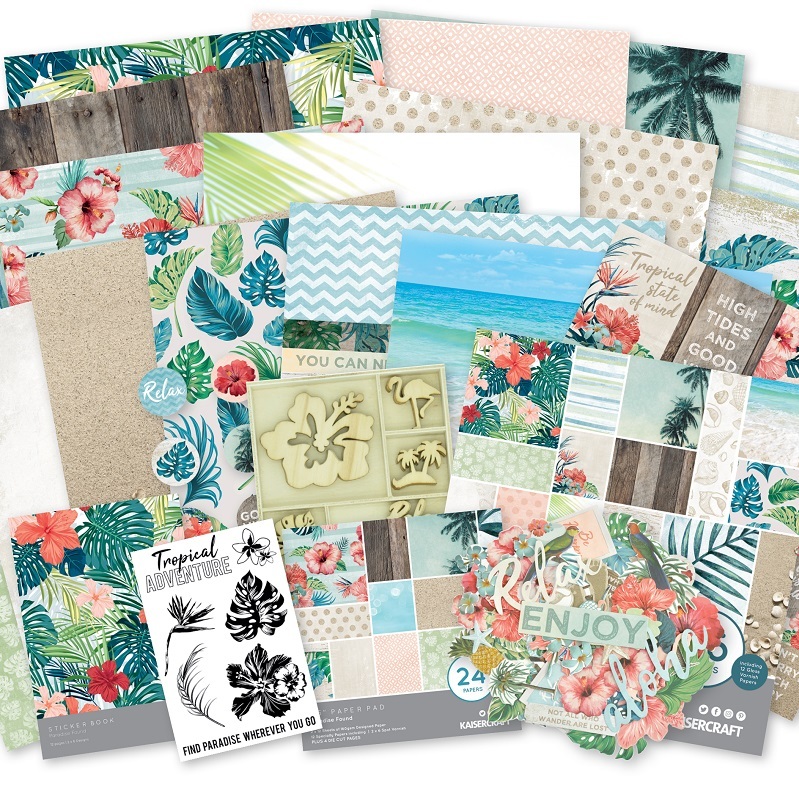 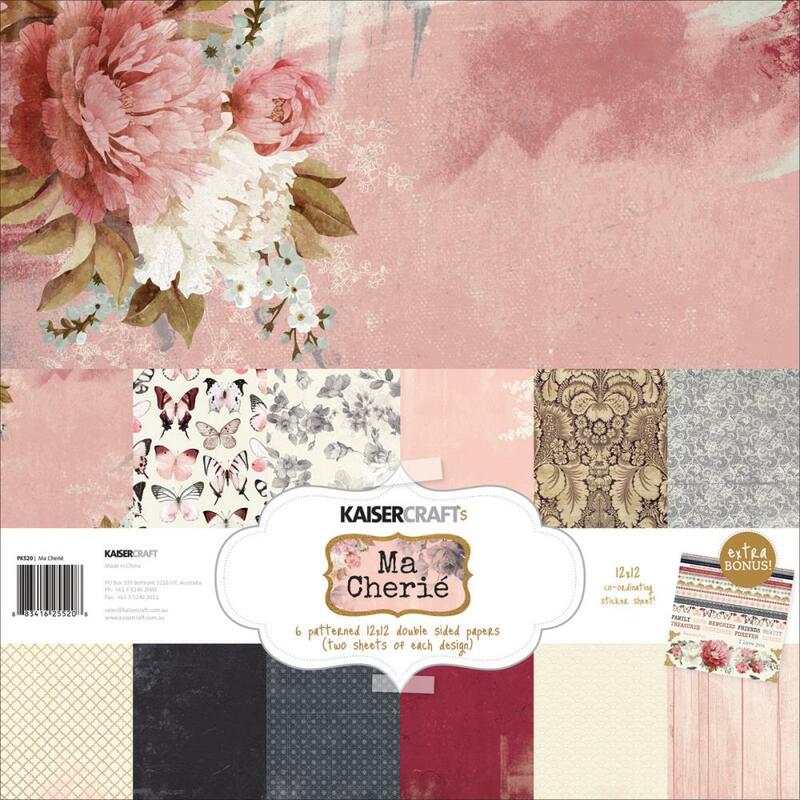 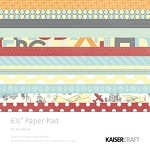 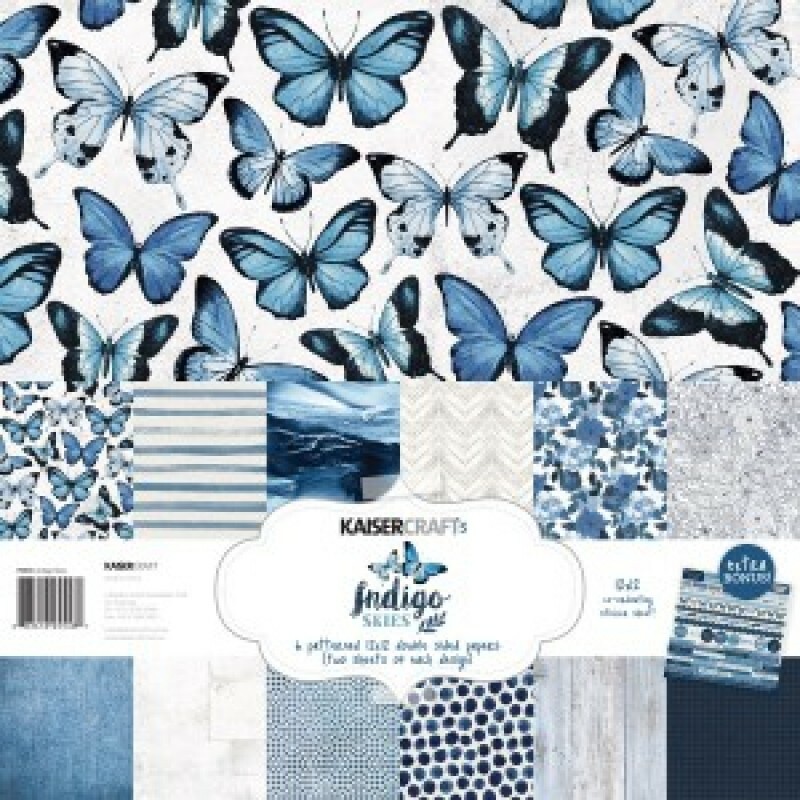 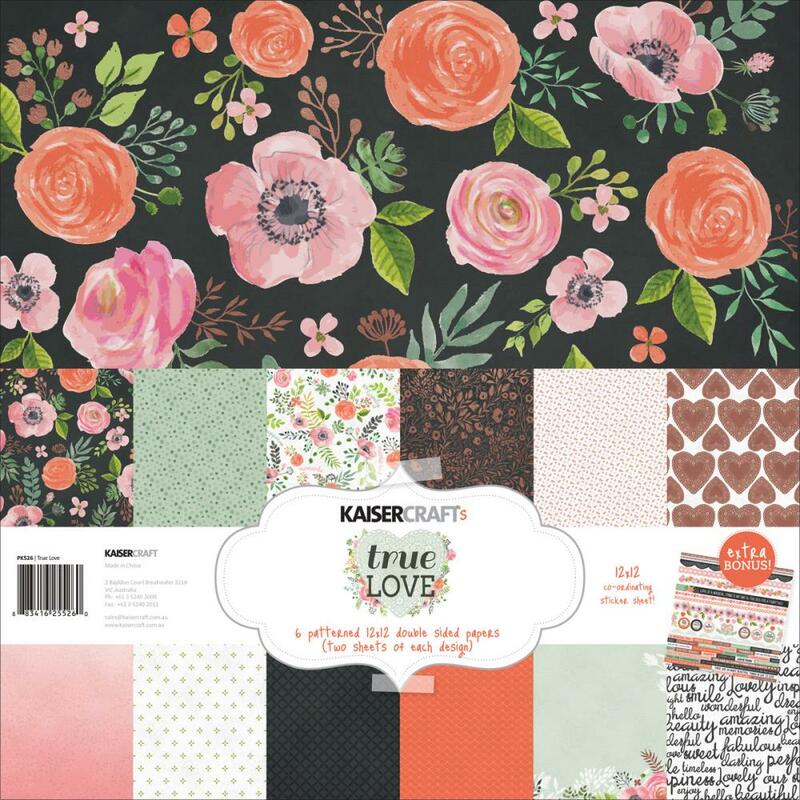 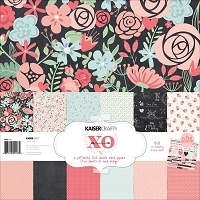 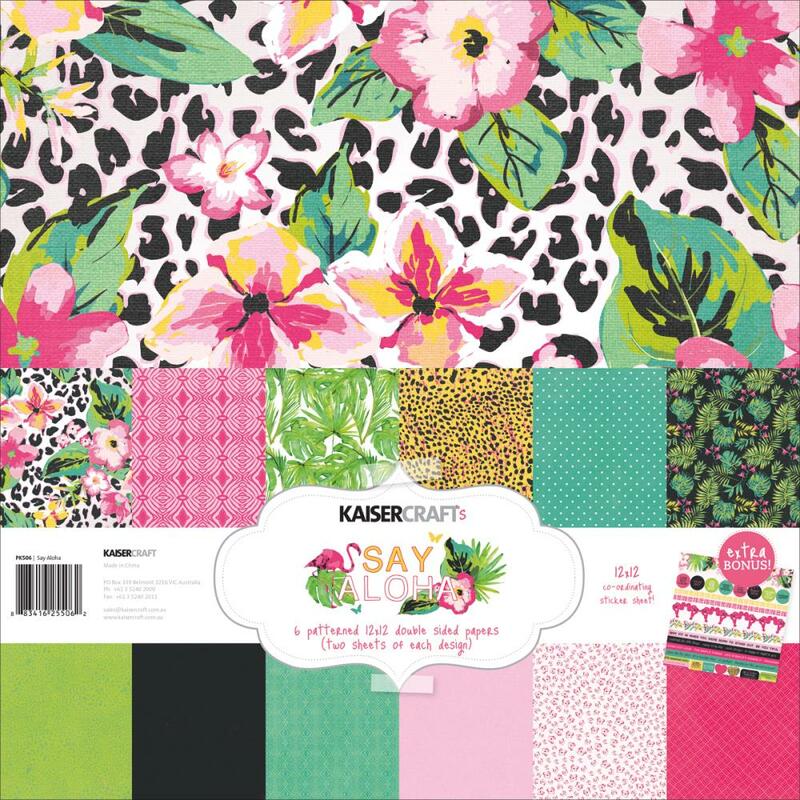 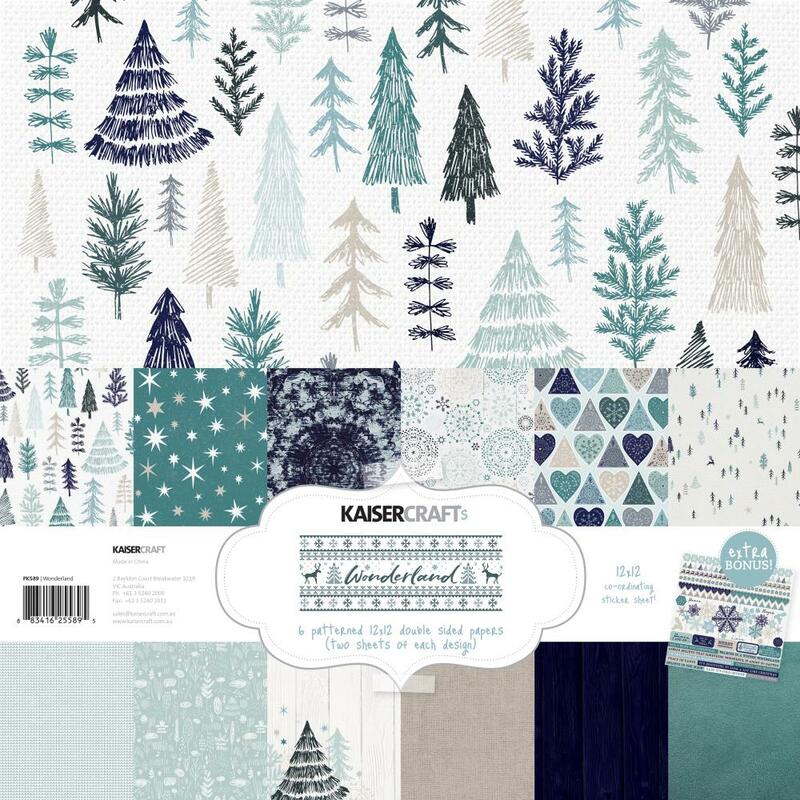 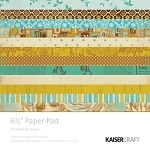 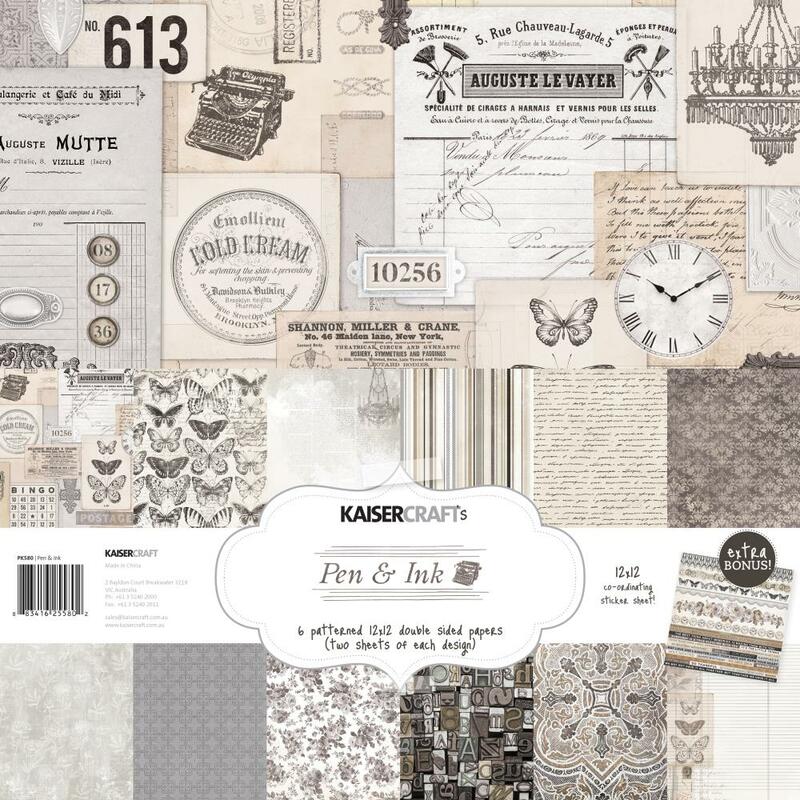 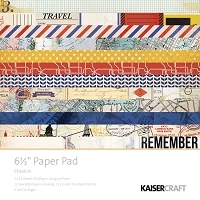 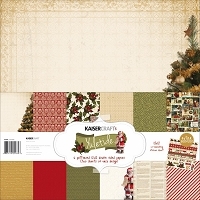 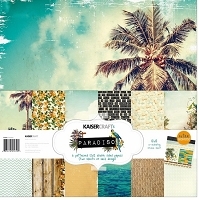 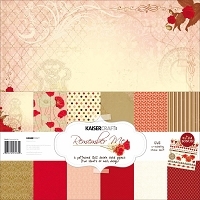 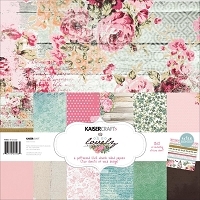 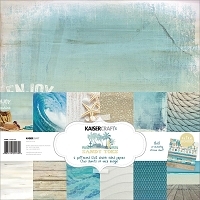 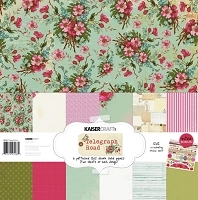 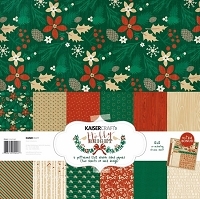 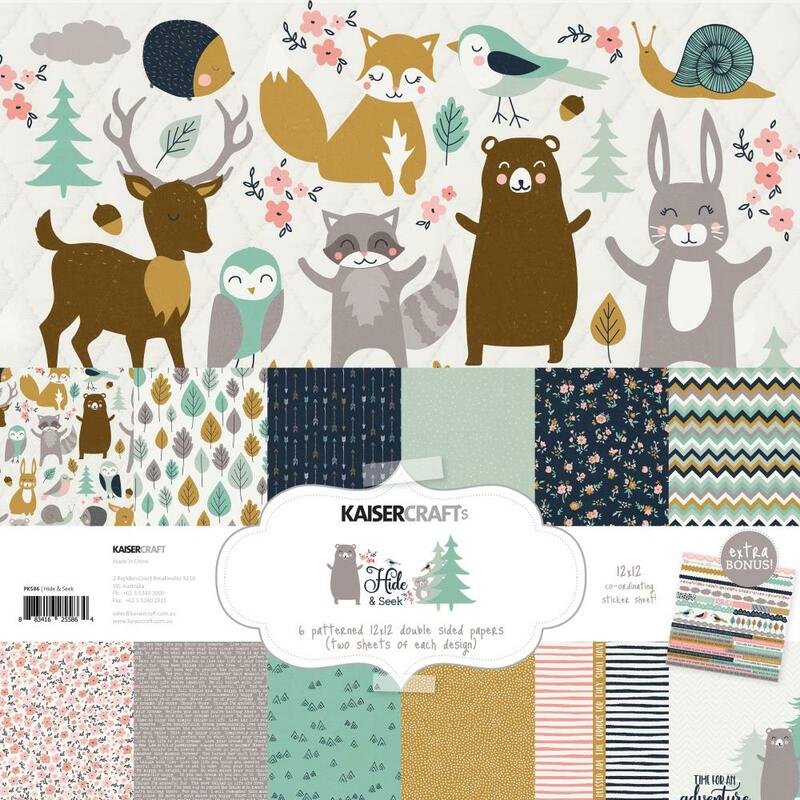 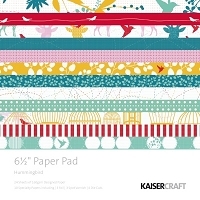 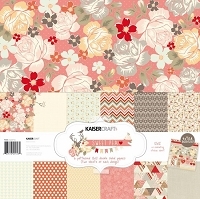 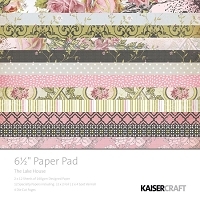 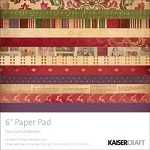 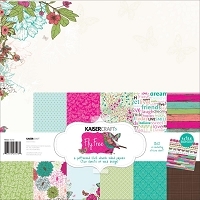 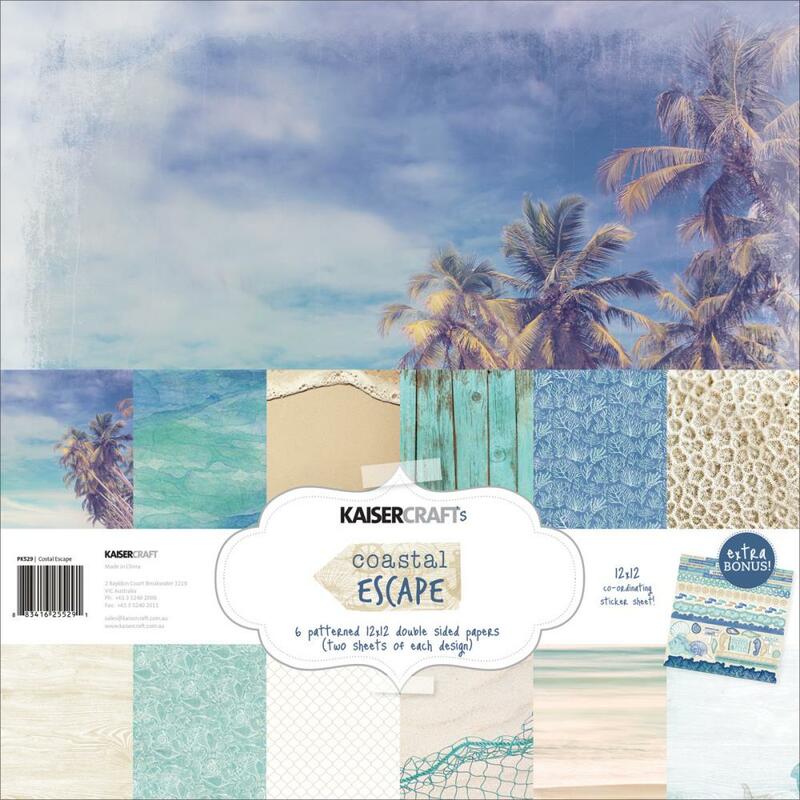 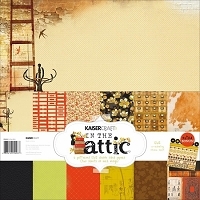 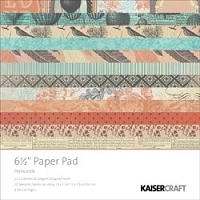 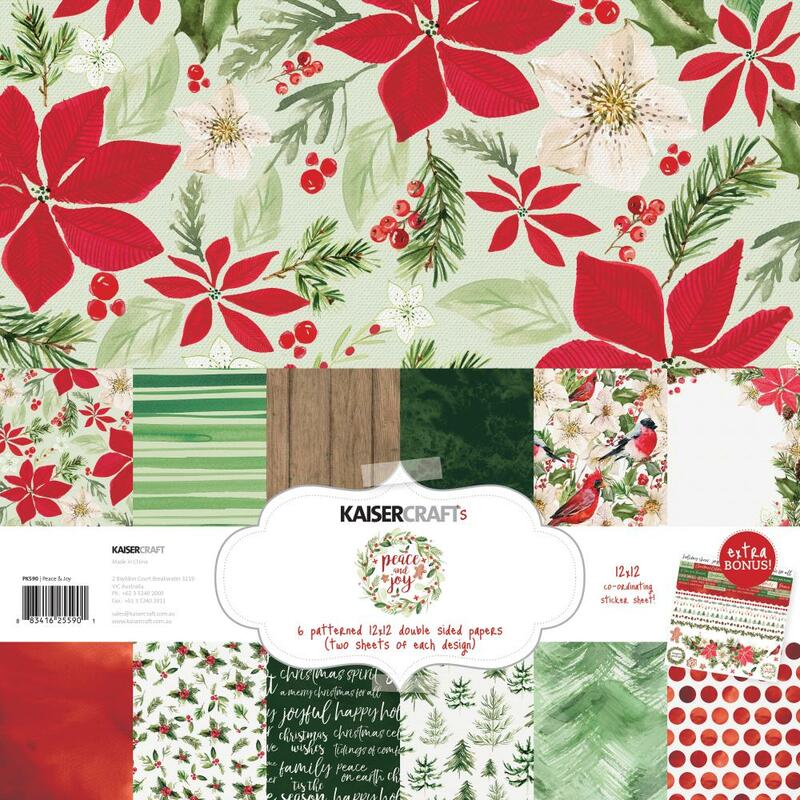 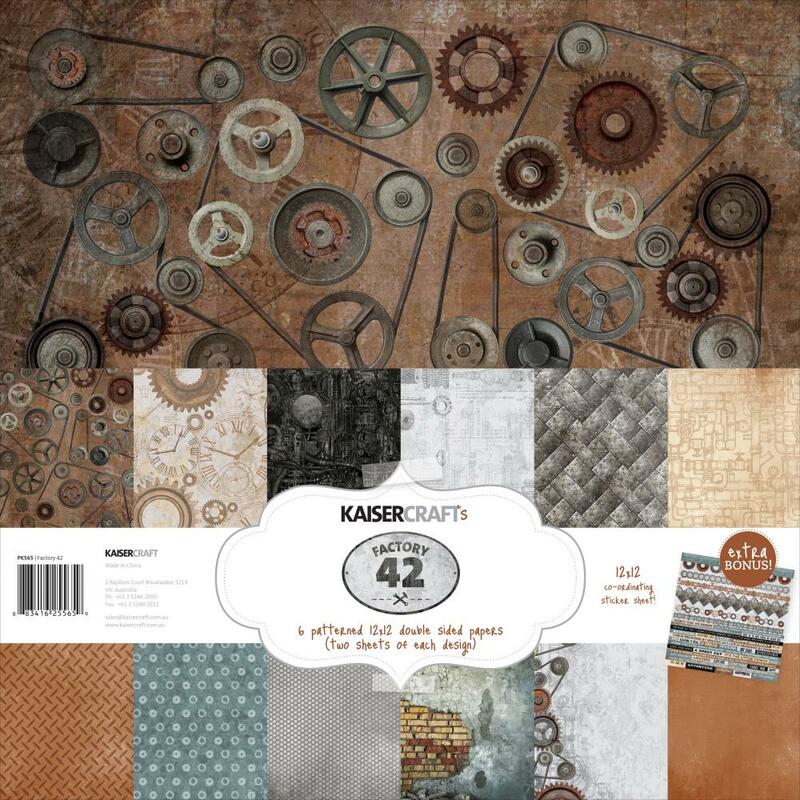 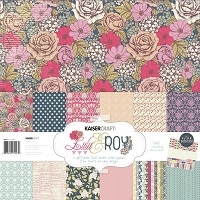 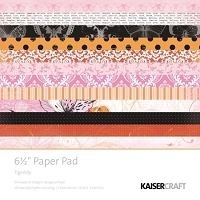 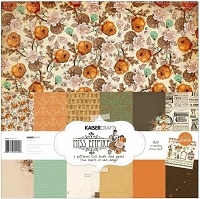 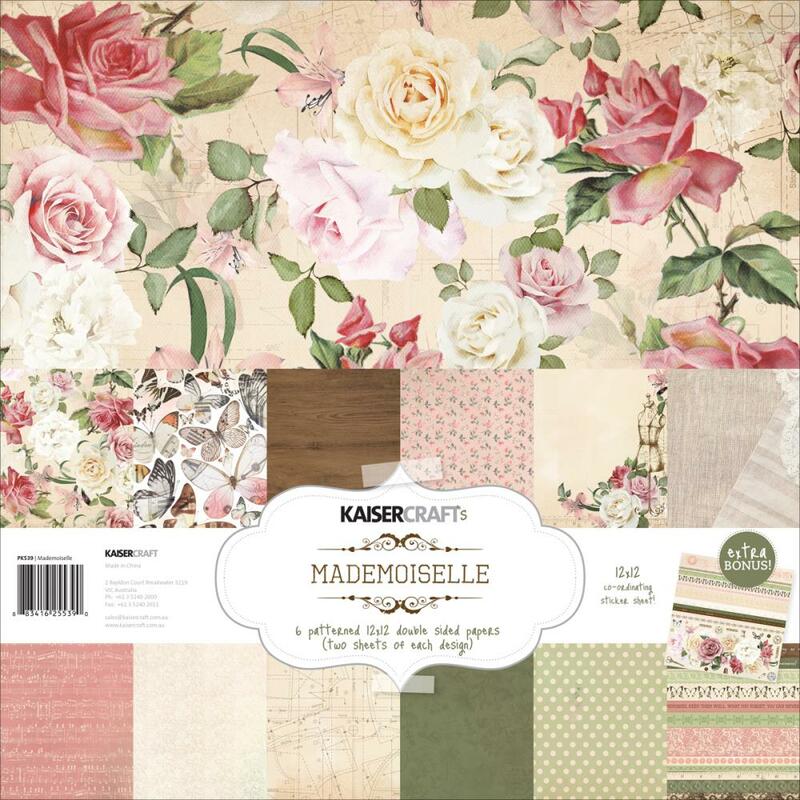 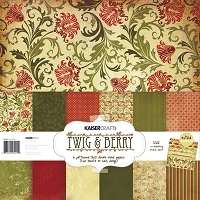 KaiserCraft Scrapbooking Paper Collections, Stamps, Ink and More! 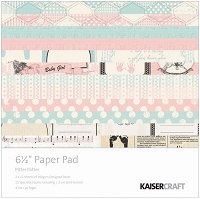 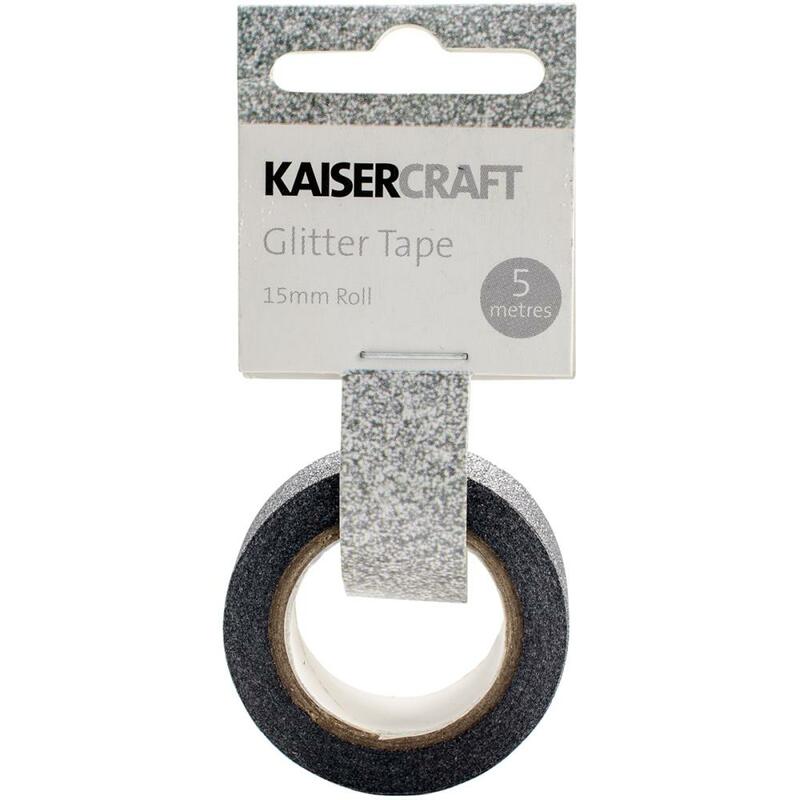 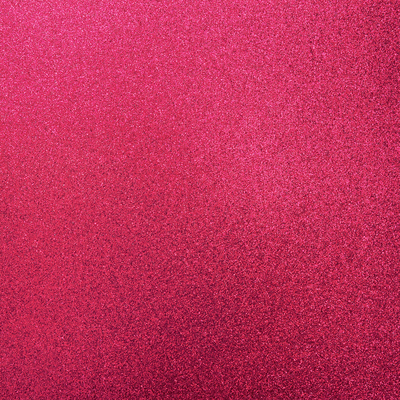 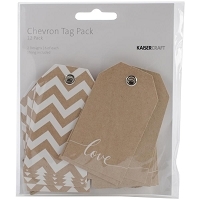 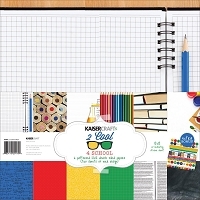 Shop our large selection of KaiserCraft scrapbooking supplies. 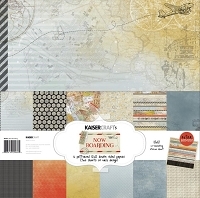 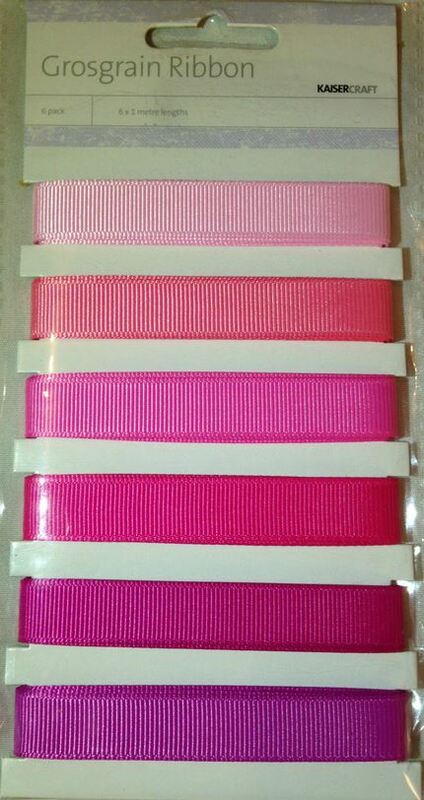 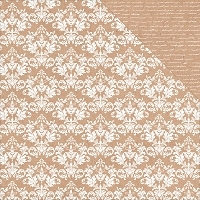 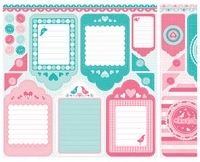 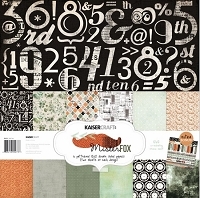 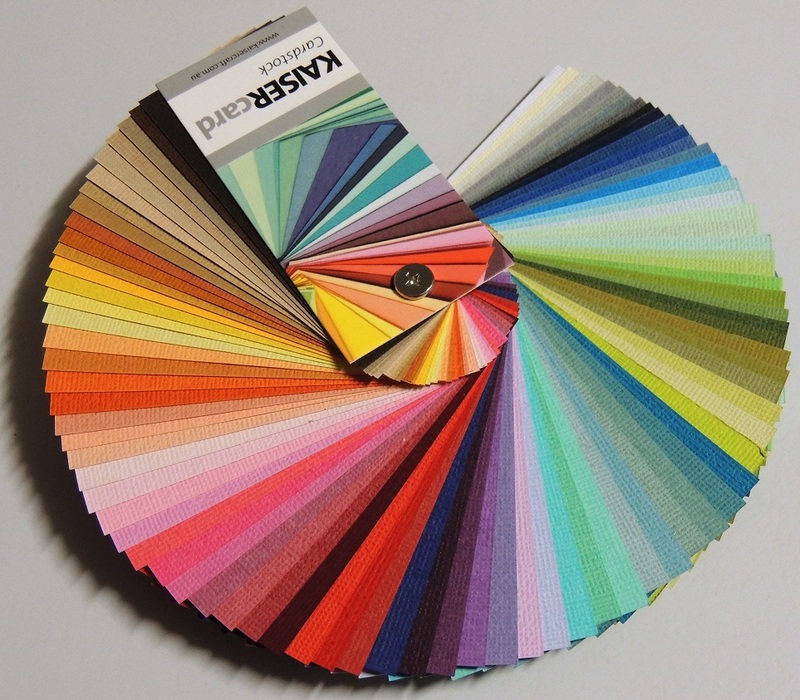 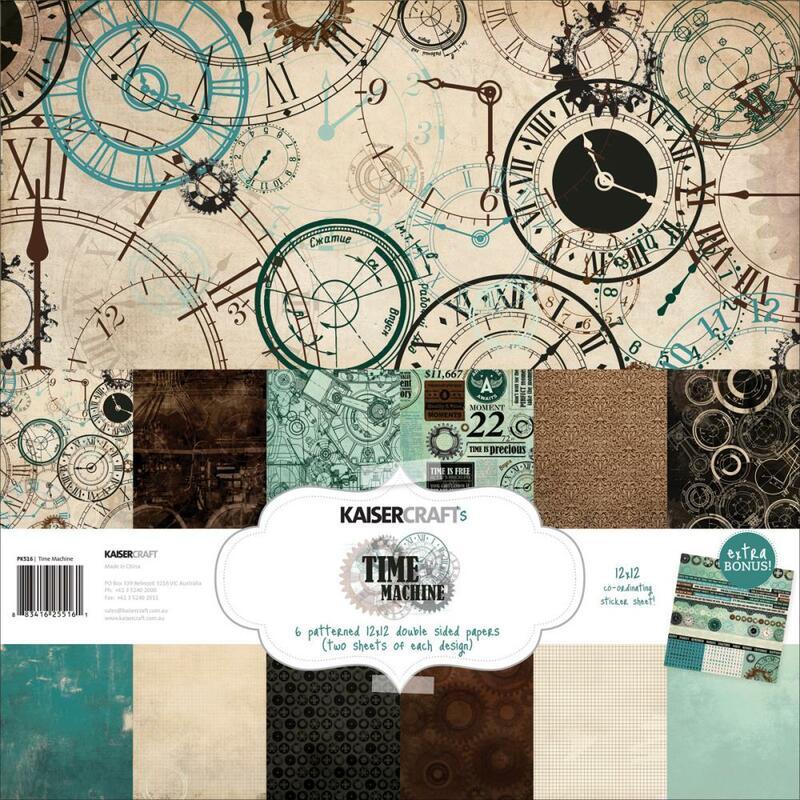 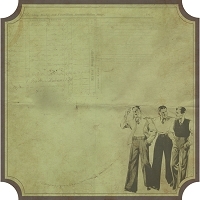 We carry KaiserCraft scrapbooking paper, stamps, ink and more!